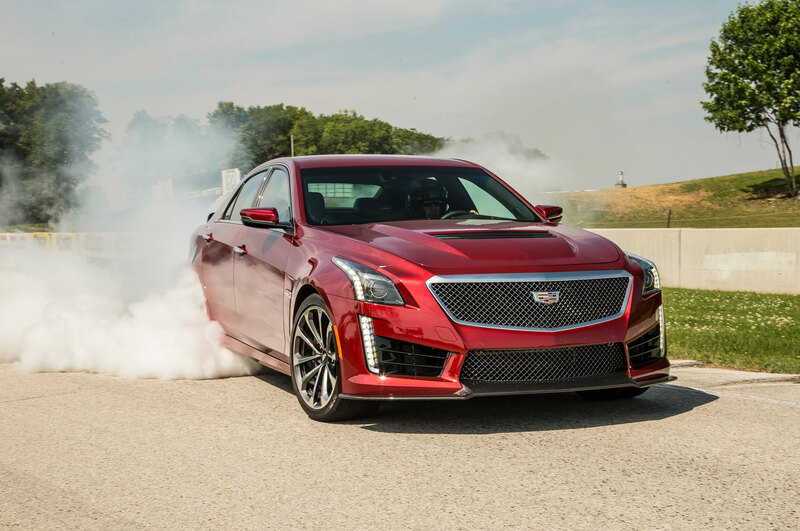 Ever since the 2016 Cadillac CTS-V was revealed earlier this week, fans of the super-sedan have been clamoring to see the bruiser in motion, and more importantly, to hear the supercharged V-8 in all its violent glory. 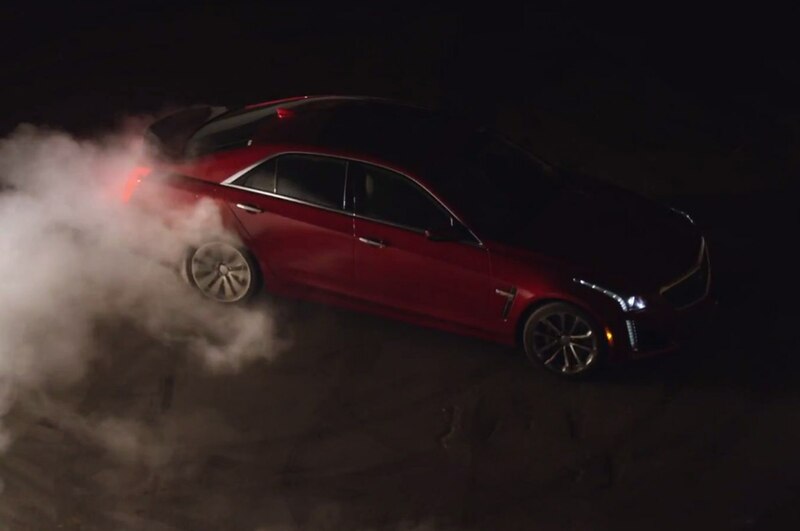 Lucky for us, Cadillac released a teaser video highlighting the aural anger of the CTS-V in an abandoned building, finishing the scene with the all-important smoky burnout. 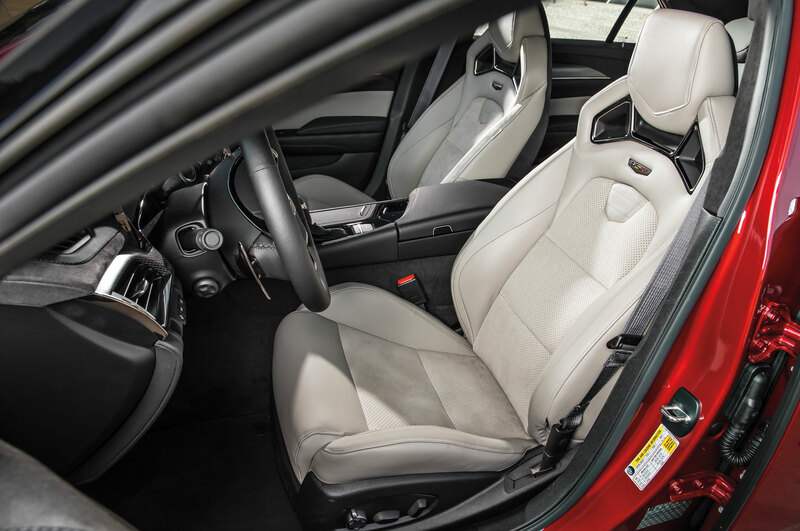 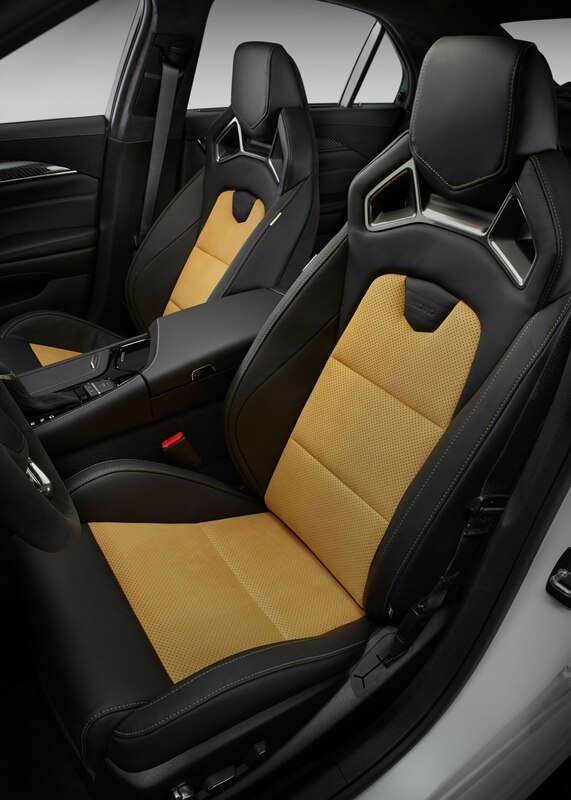 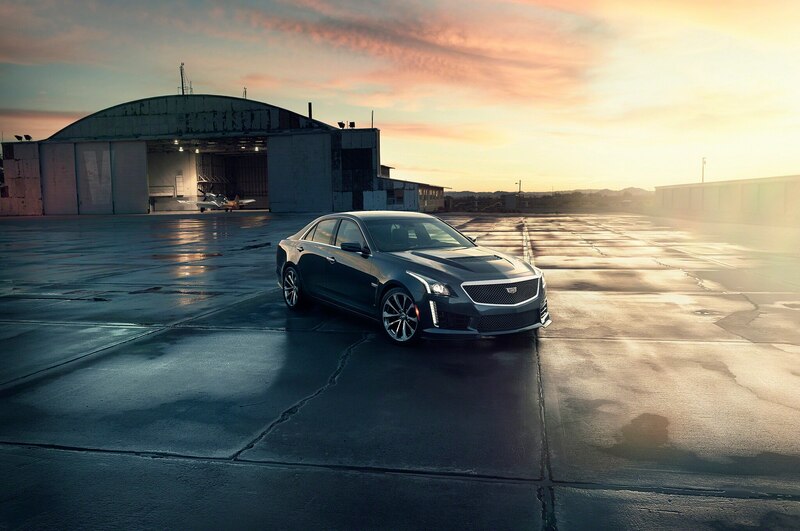 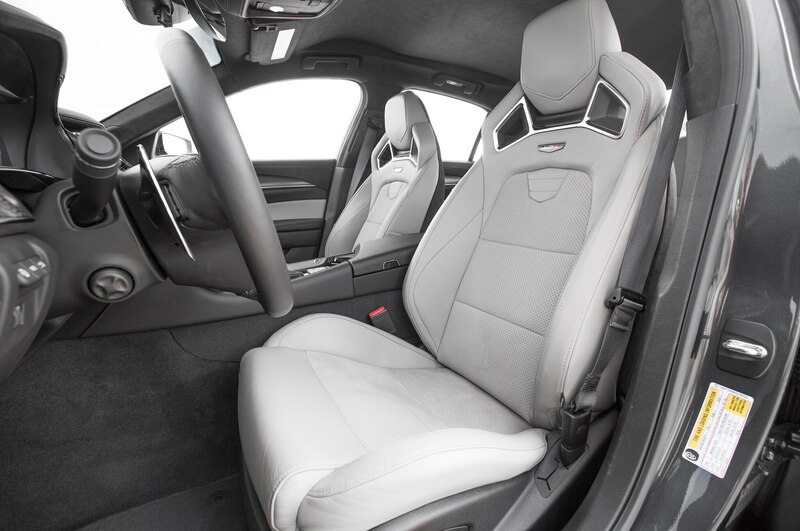 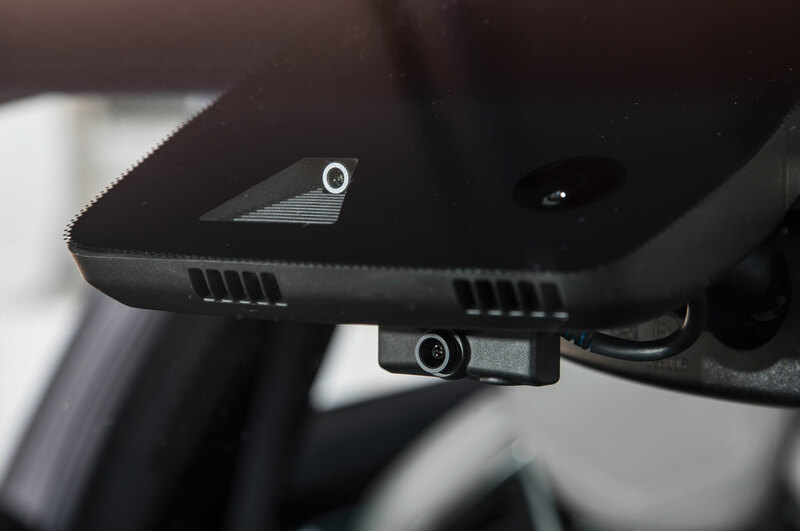 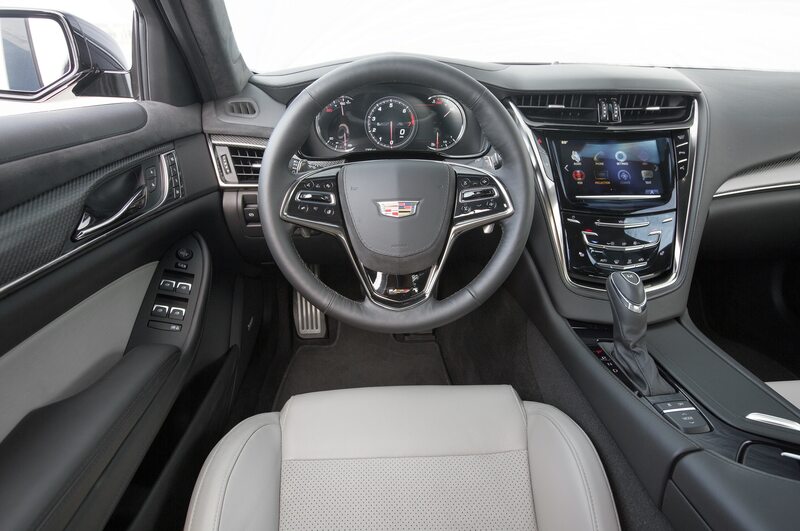 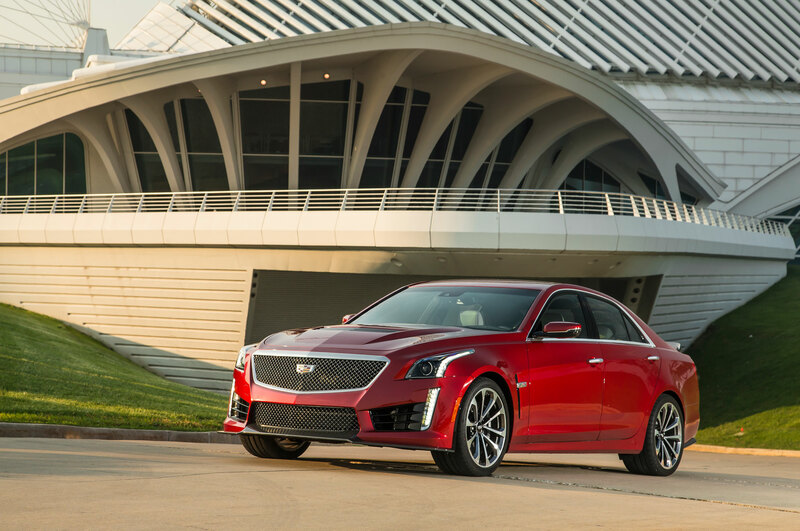 Just one month after unveiling the 2016 Cadillac ATS-V in Los Angeles, Cadillac dropped the cover on the all-new 2016 Cadillac CTS-V ahead of its Detroit debut next month. 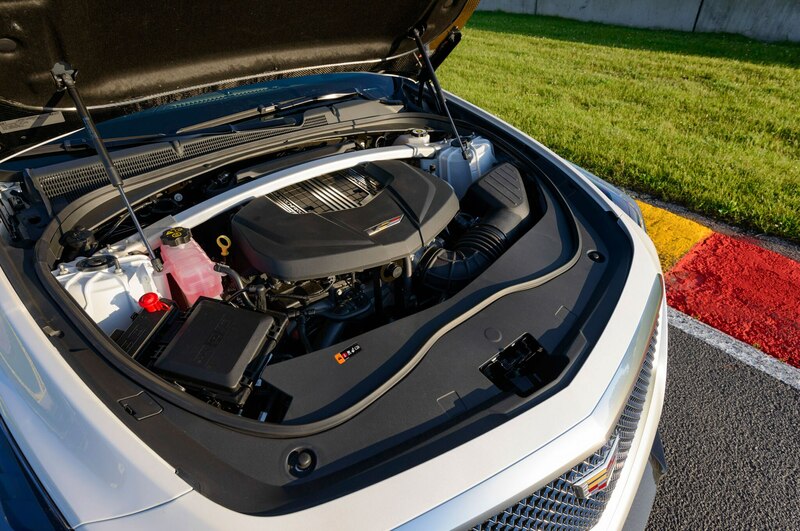 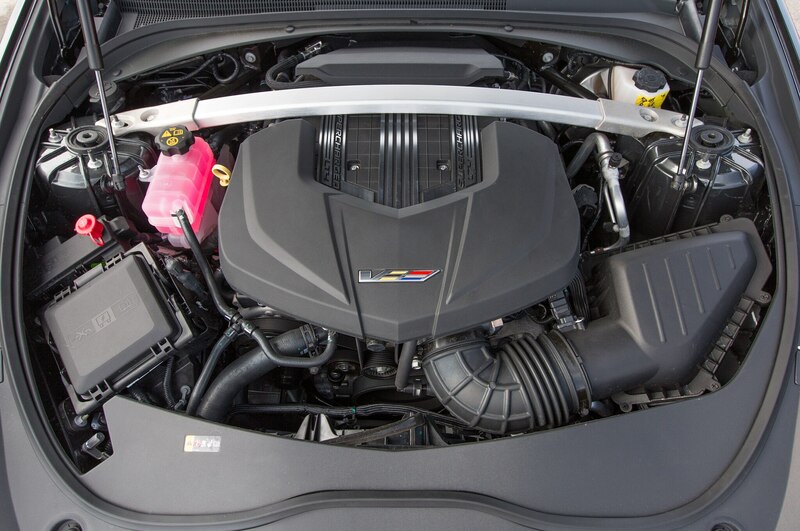 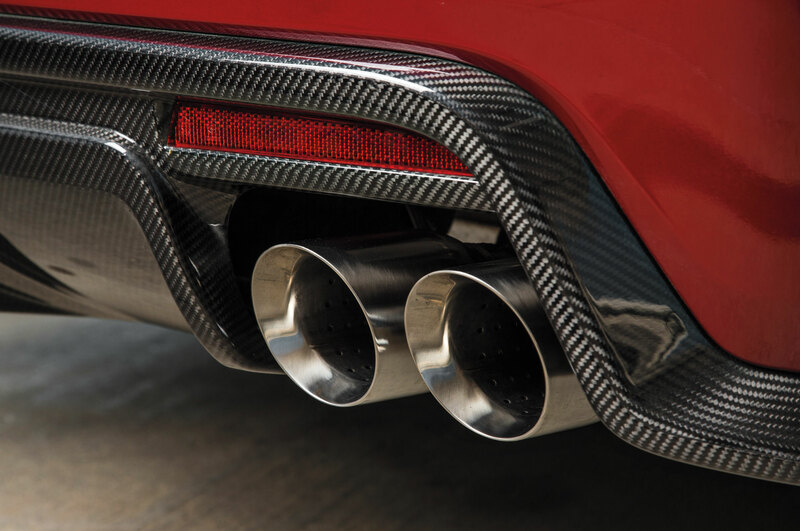 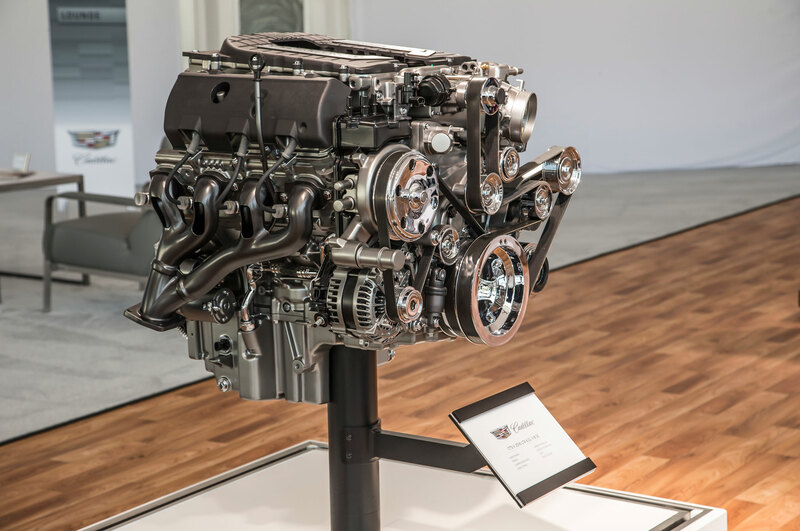 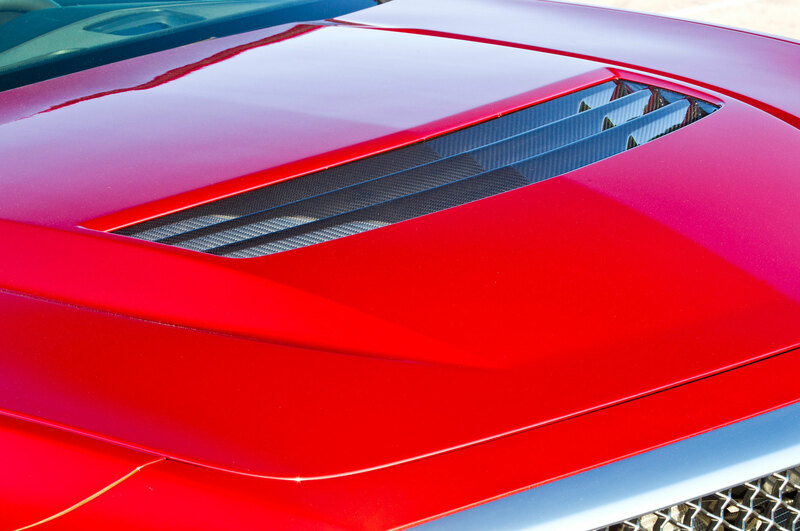 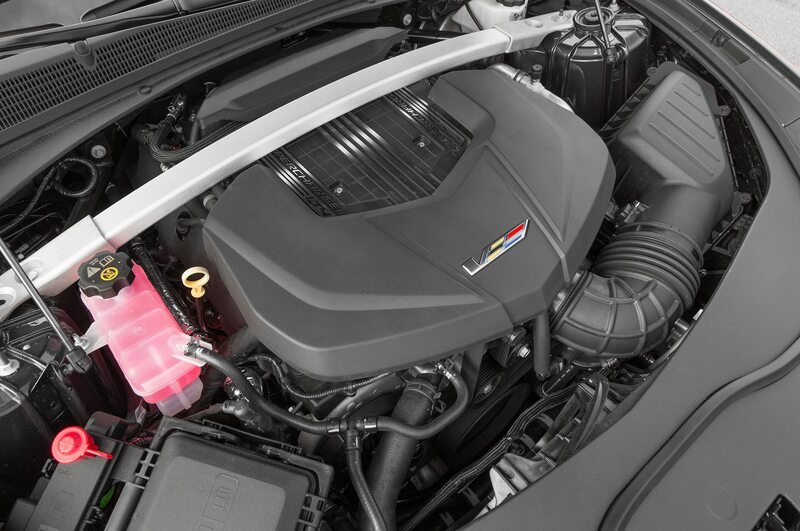 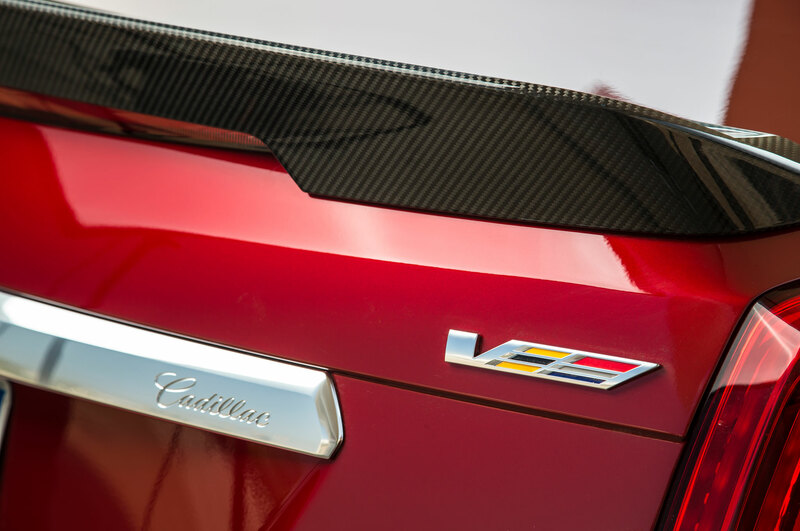 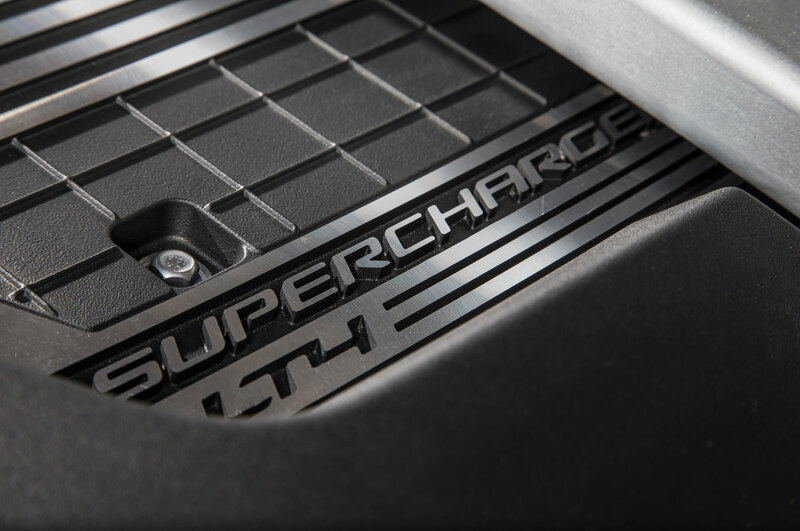 Featuring a version of the supercharged 6.2-liter LT4 V-8 from the 2015 Chevrolet Corvette Z06, Cadillac hopes the 640-hp CTS-V has the gumption to take the super-sedan crown away from BMW M and Mercedes AMG. 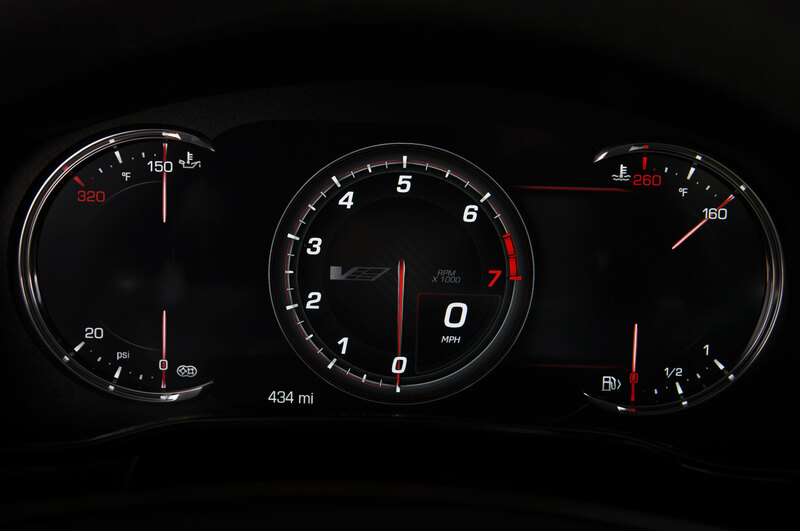 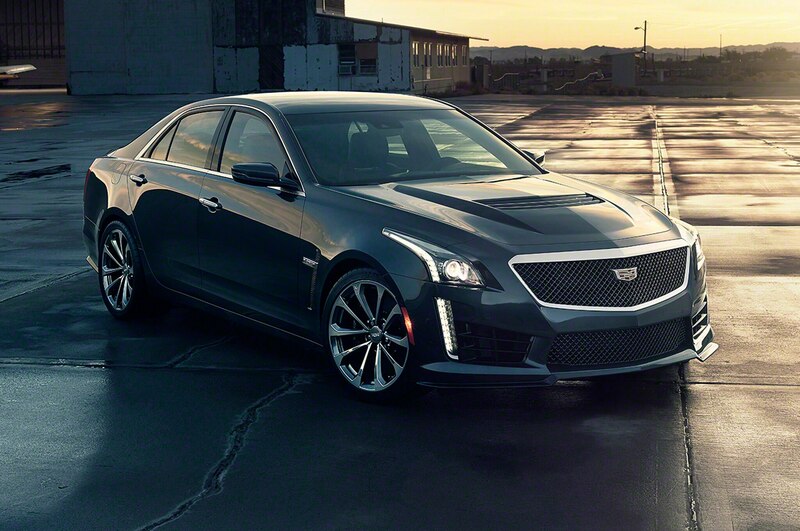 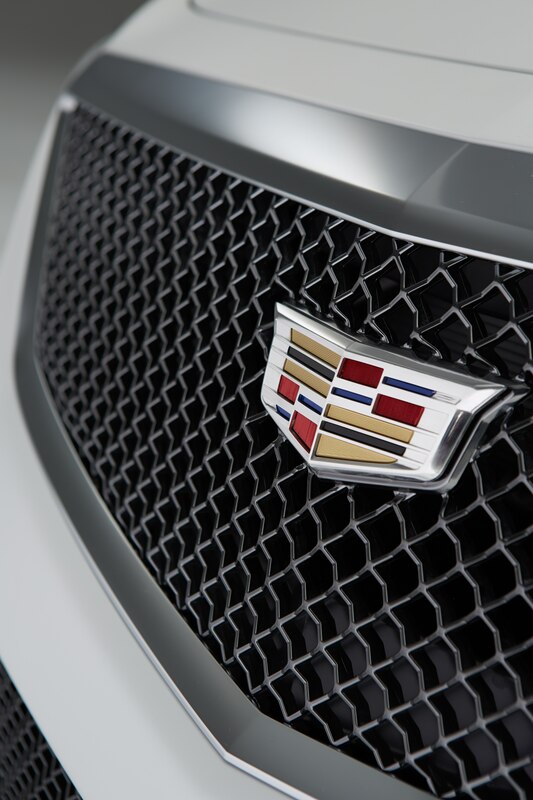 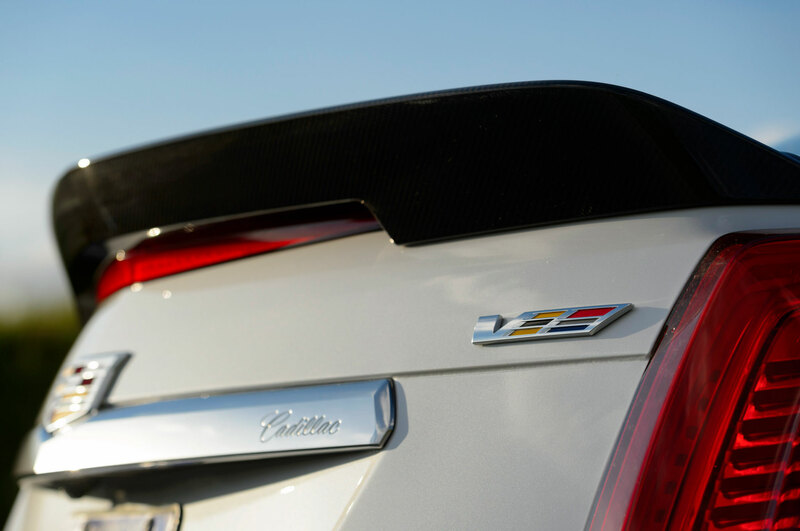 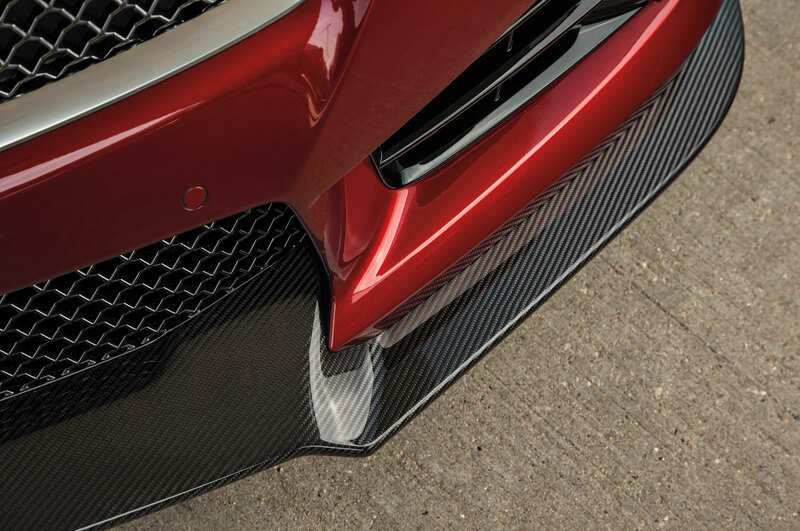 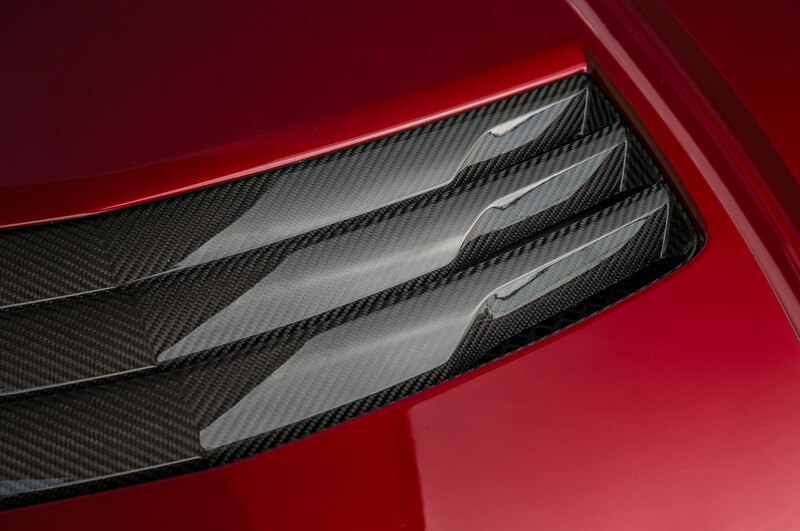 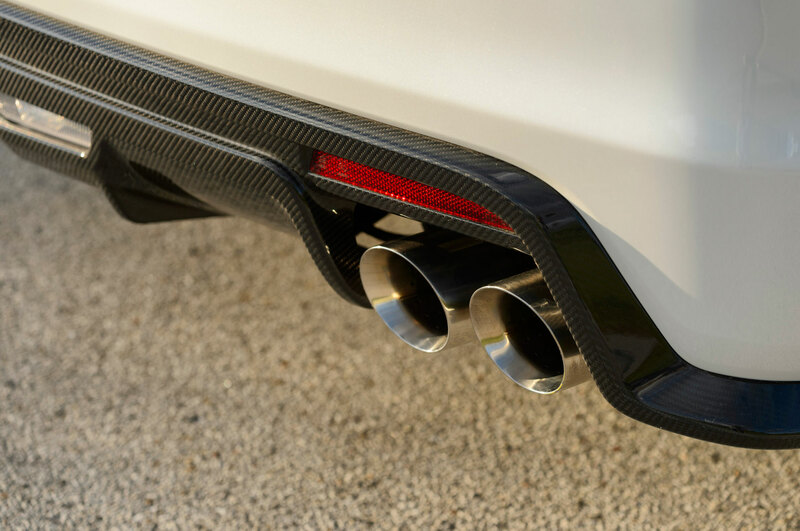 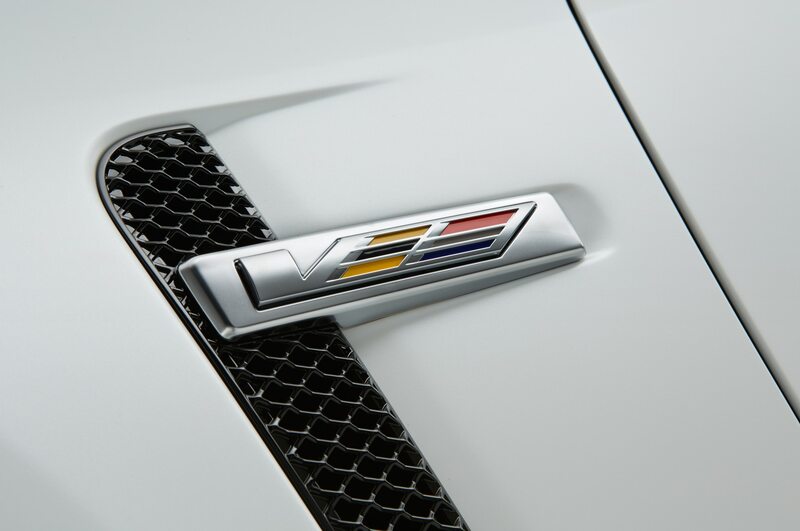 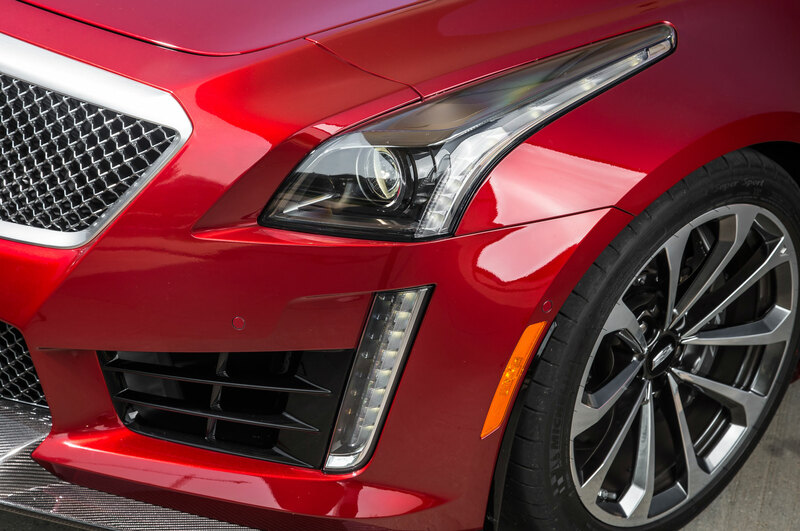 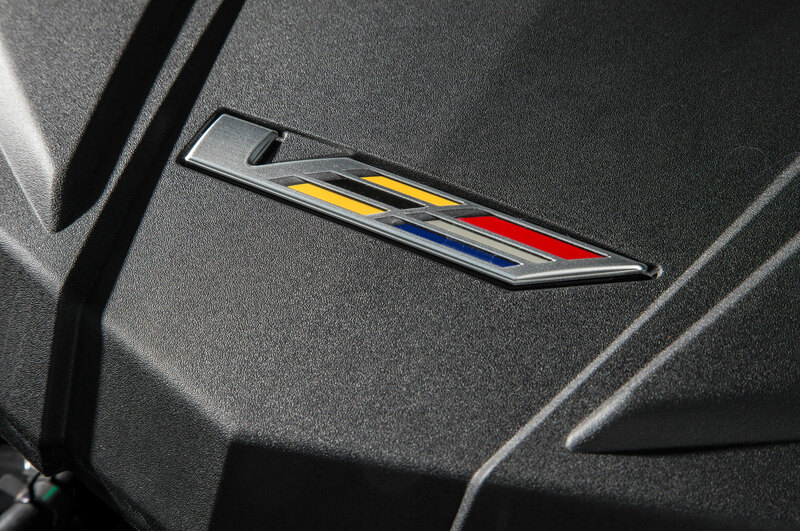 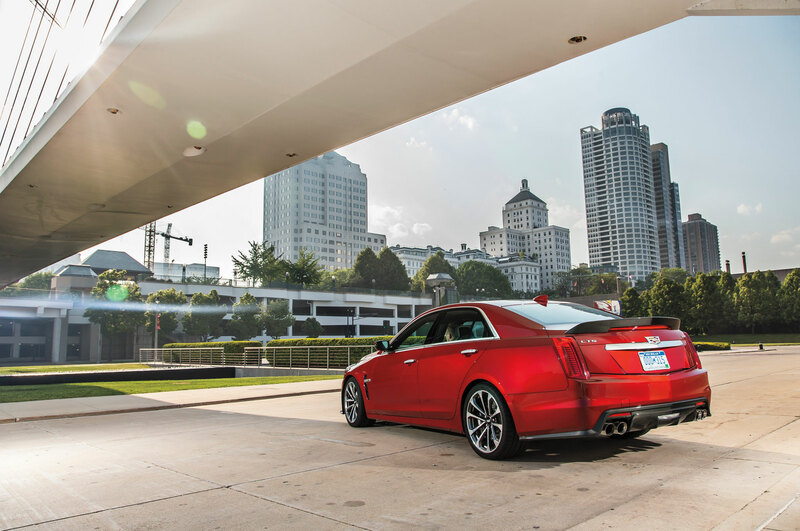 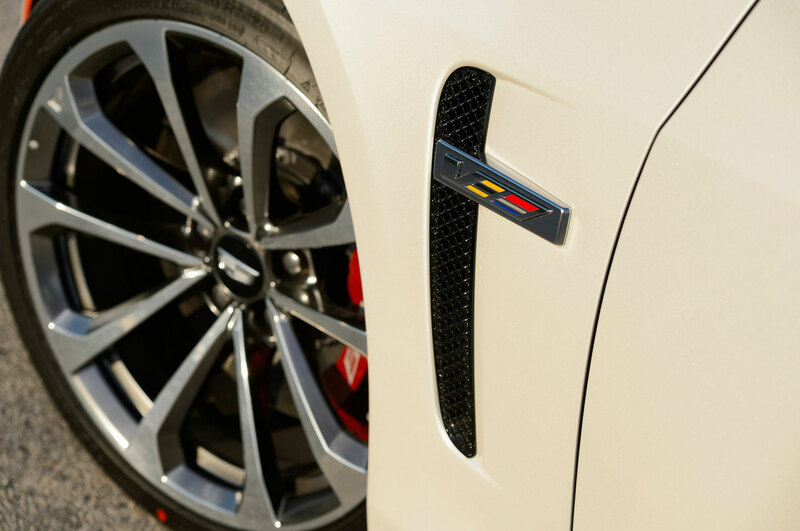 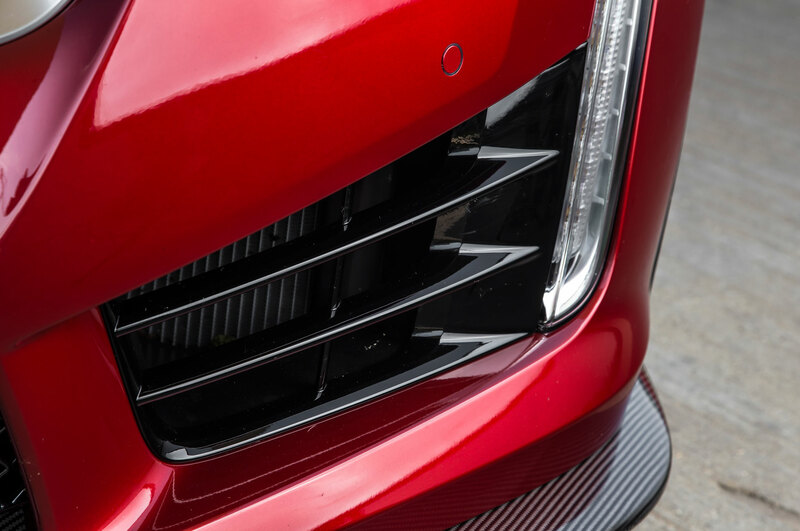 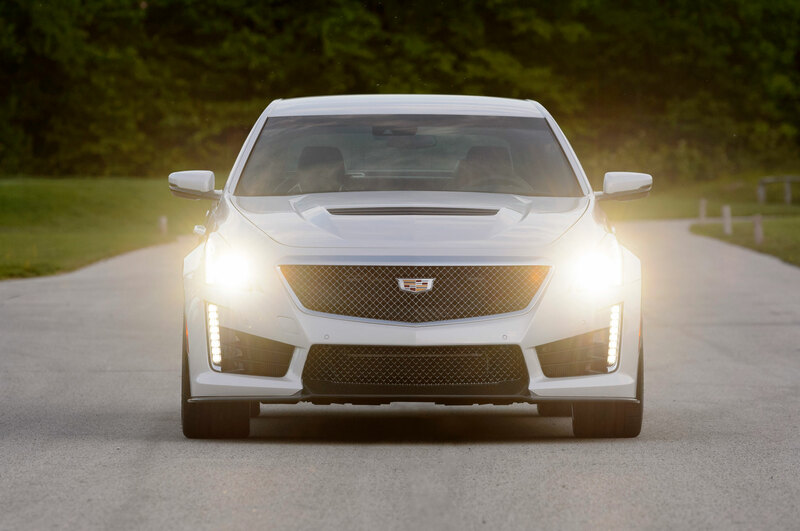 With monumental power and a quoted 0-60 time of 3.7 seconds, the 2016 Cadillac CTS-V just might be up to the task. 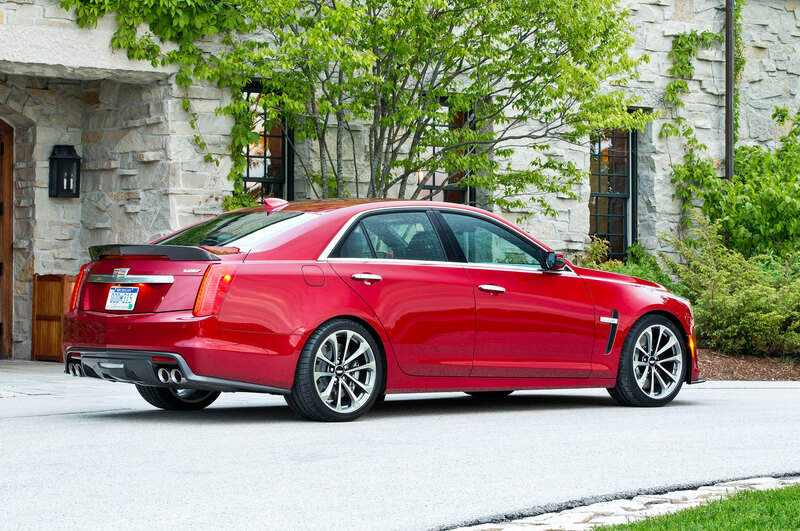 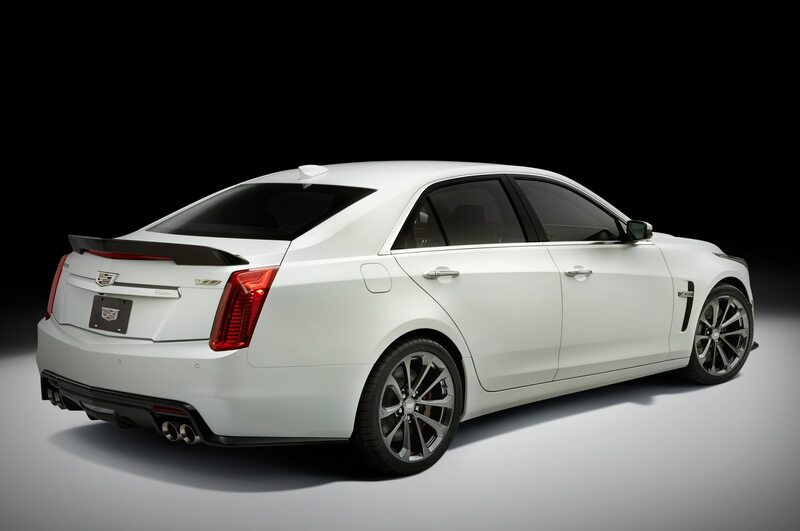 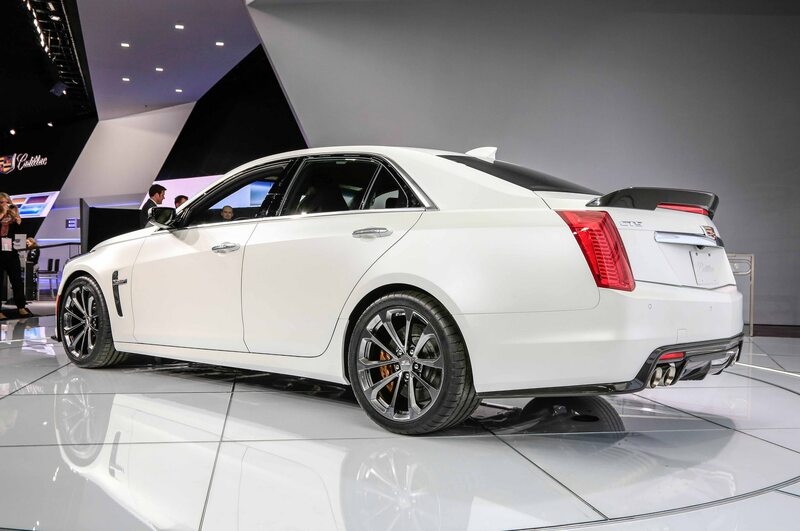 However, don’t think Cadillac stopped after shoehorning its top-of-the-line V-8 into the new CTS. 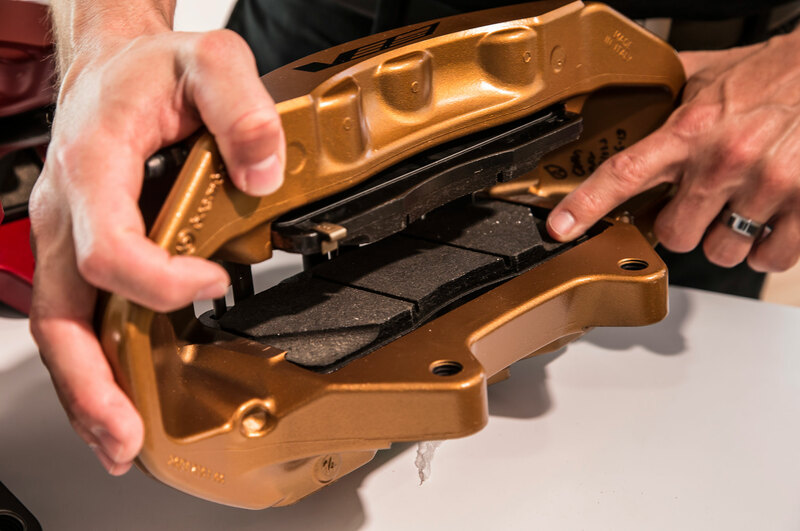 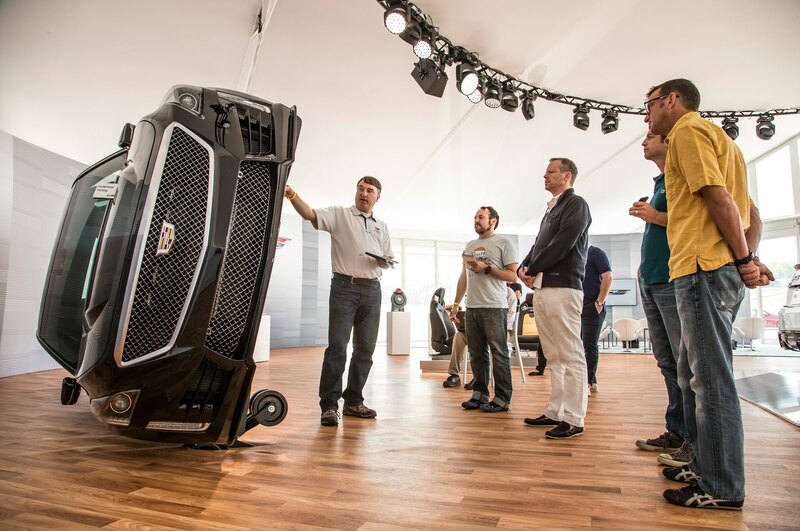 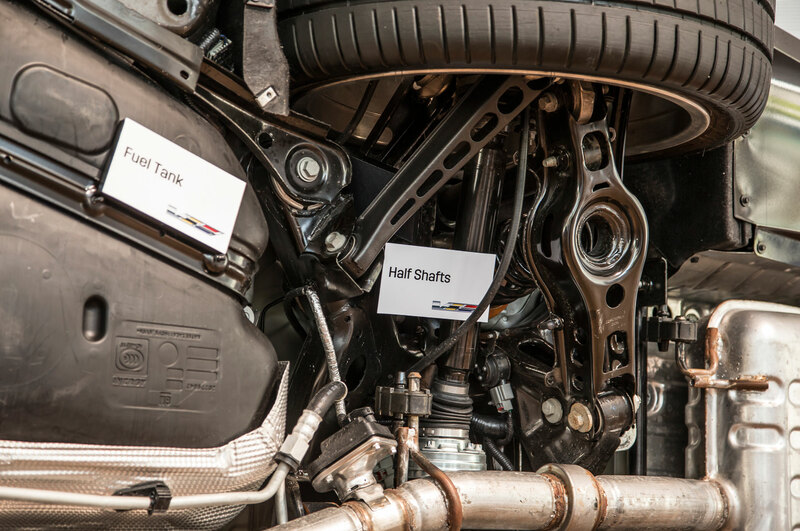 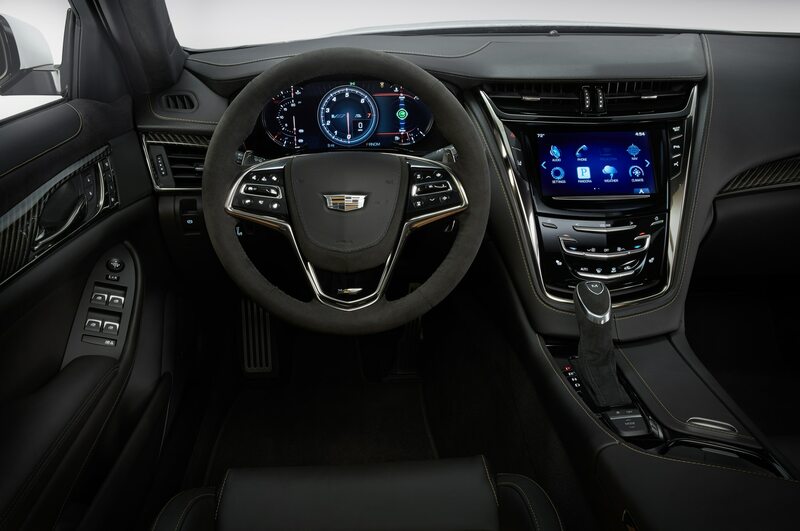 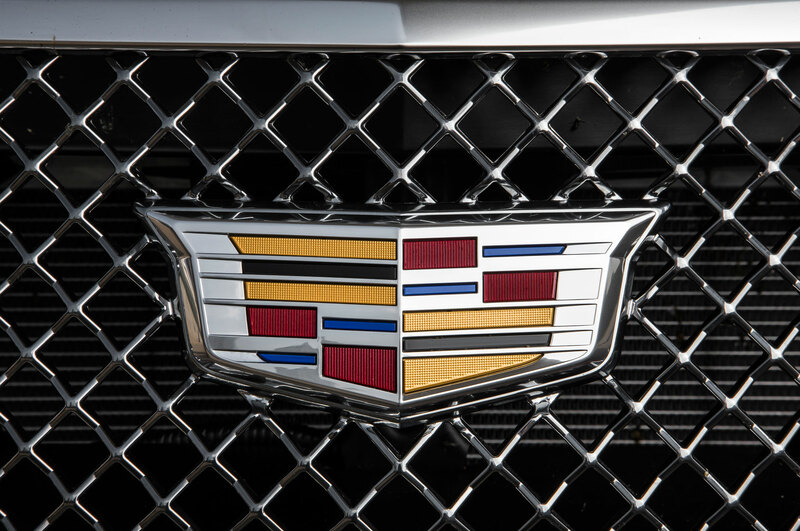 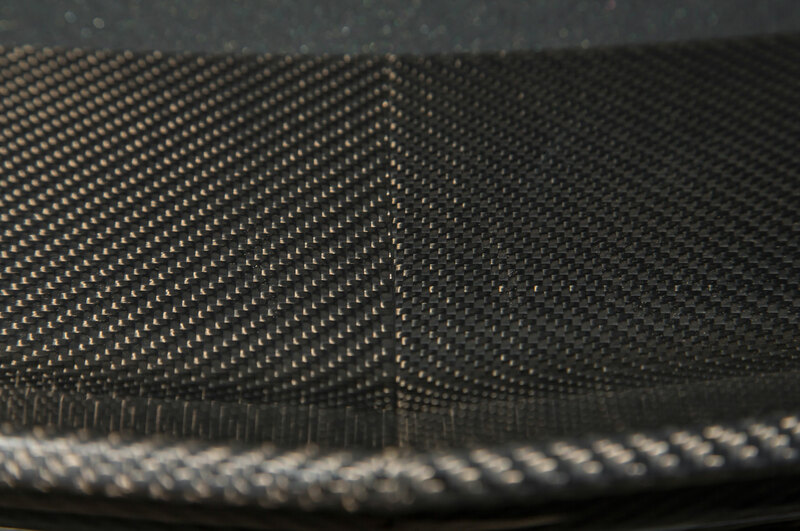 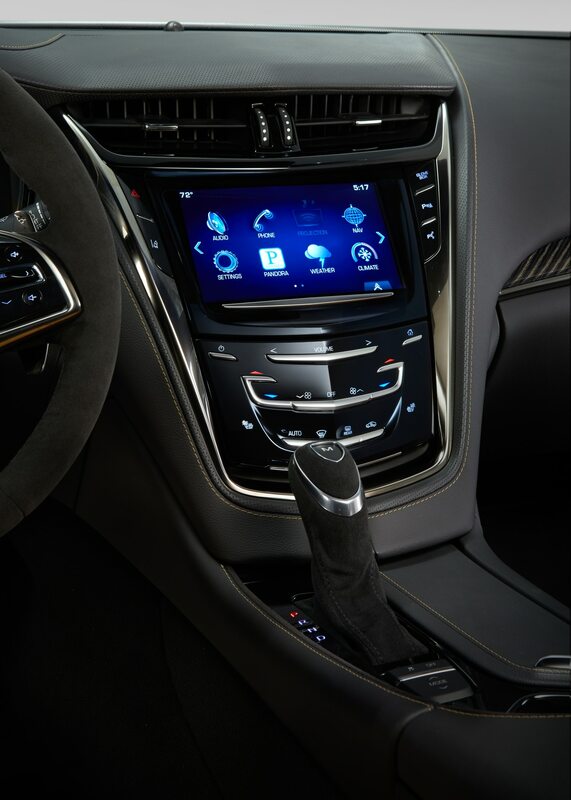 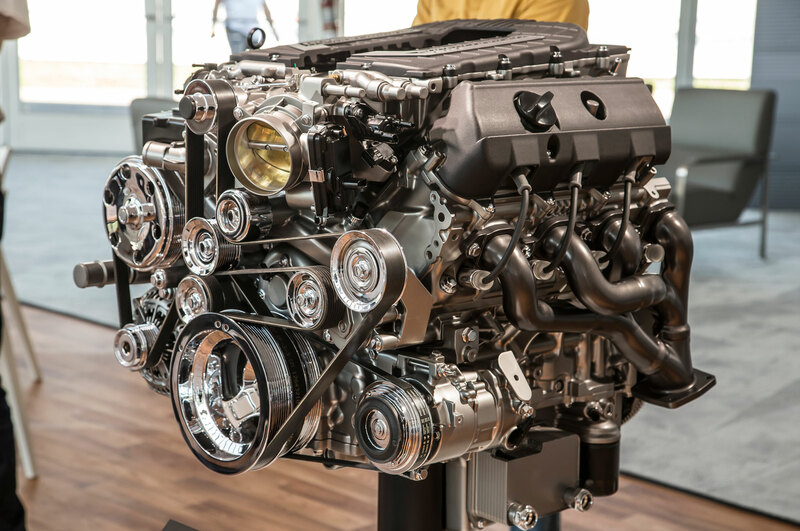 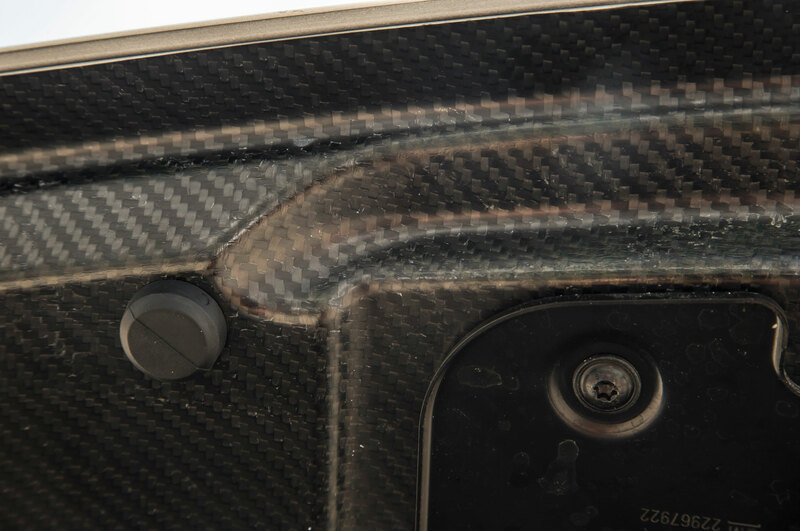 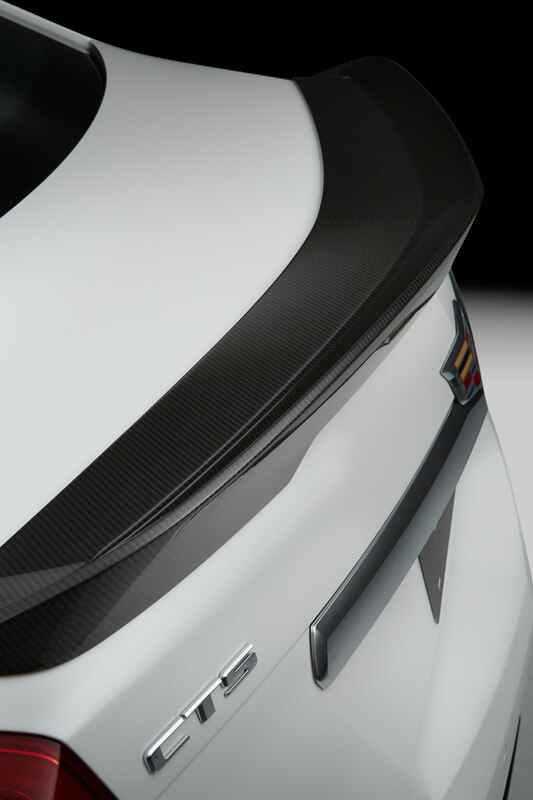 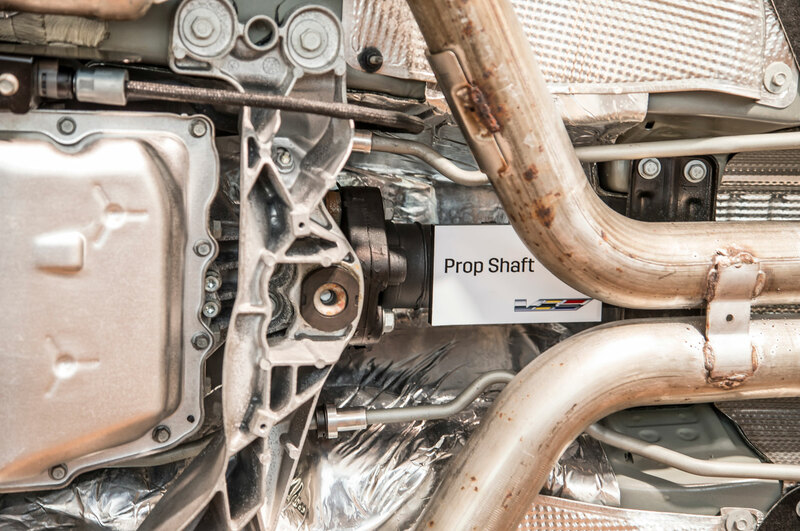 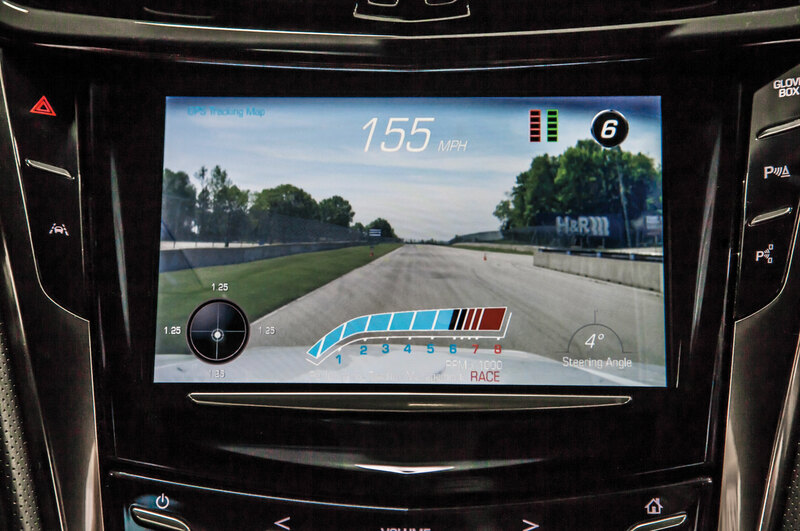 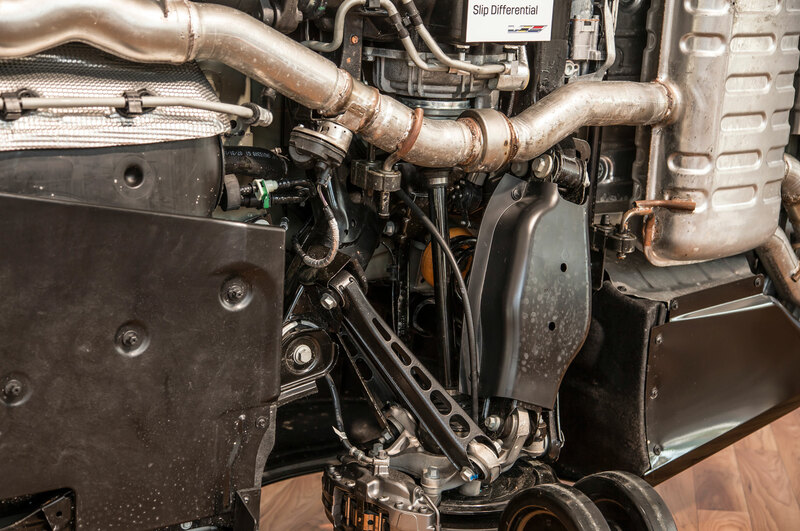 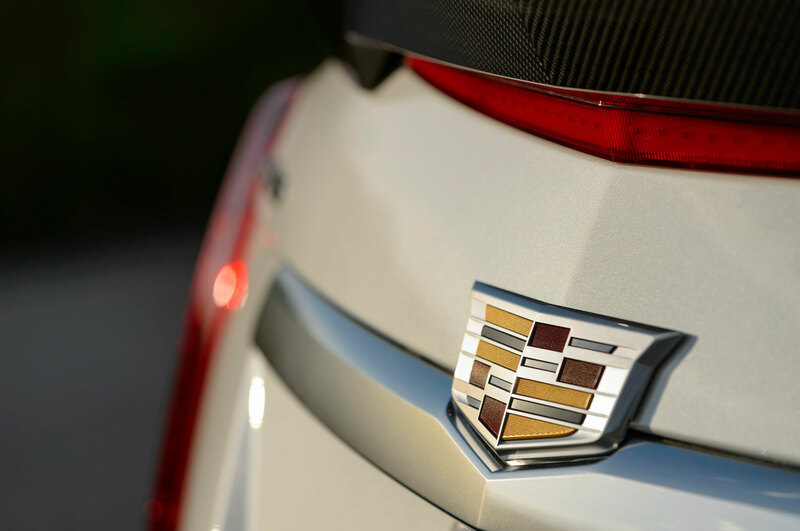 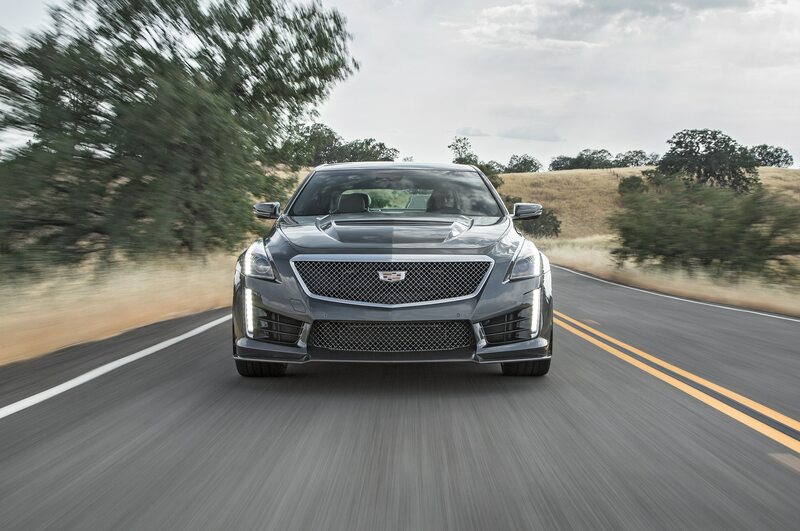 Engineers stuffed Cadillac’s new flagship chock-full of all the high-performance goodies and gadgets necessary to prepare it for the incredible power and speed. 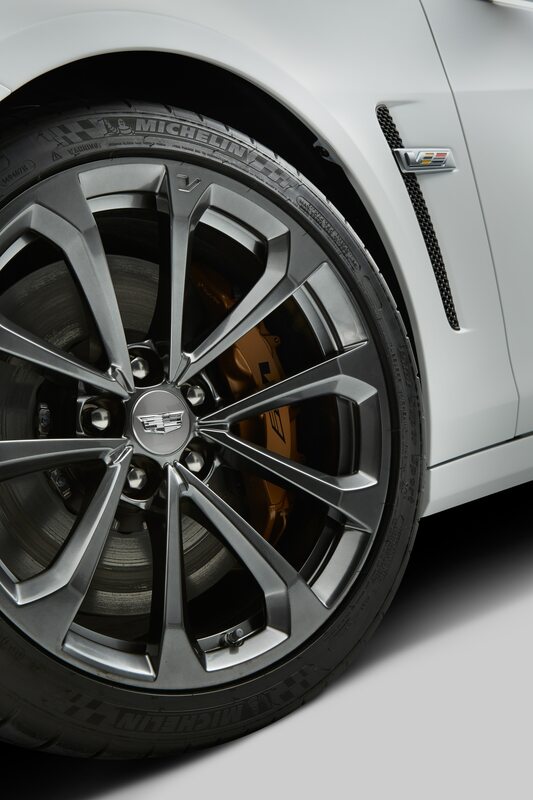 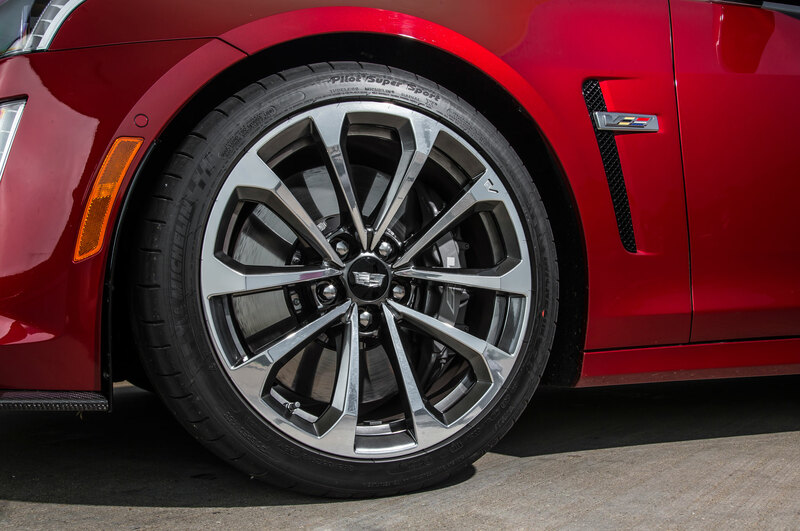 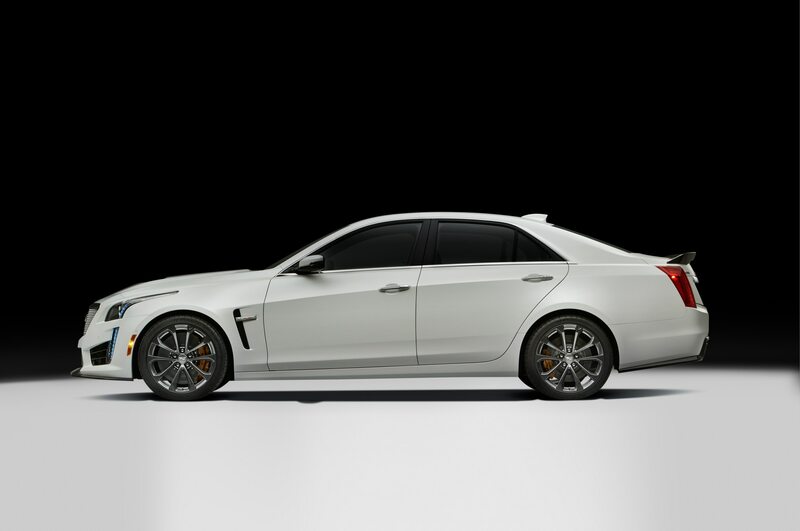 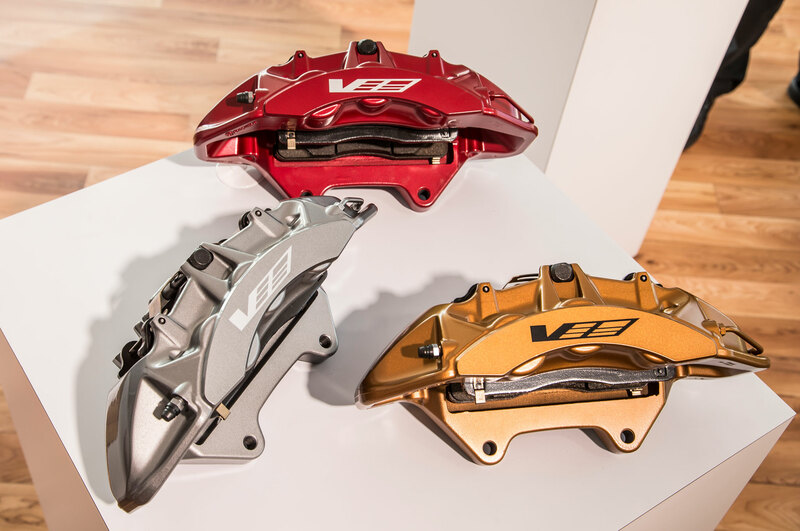 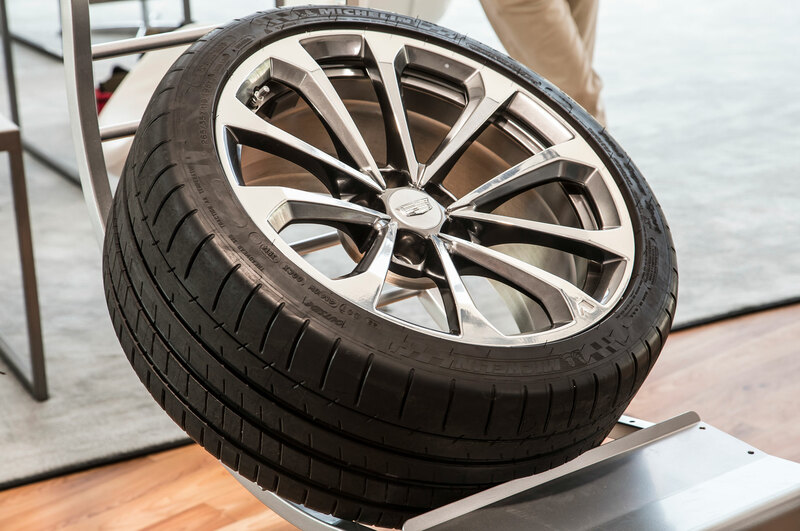 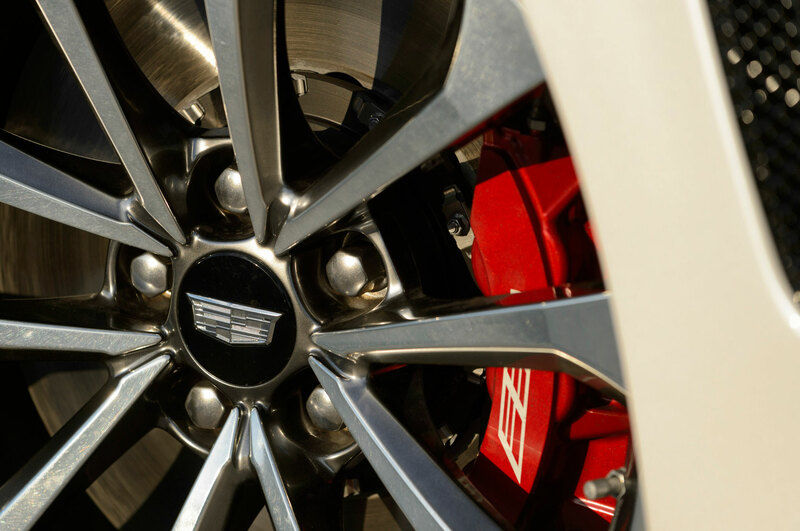 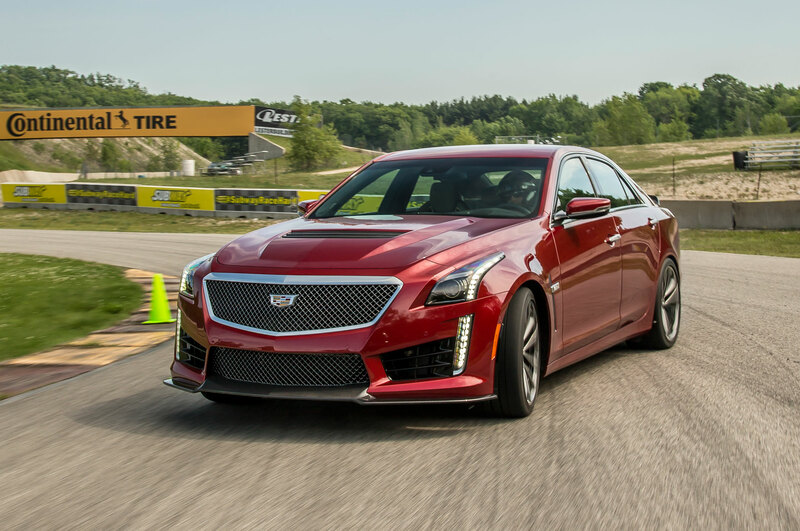 To manage all of this performance, the 2016 Cadillac CTS-V is shod with large 15.4-inch Brembo front brakes, along with specially-designed 265/35-19 front and 295/35-19 rear Michelin Pilot Super Sport tires. 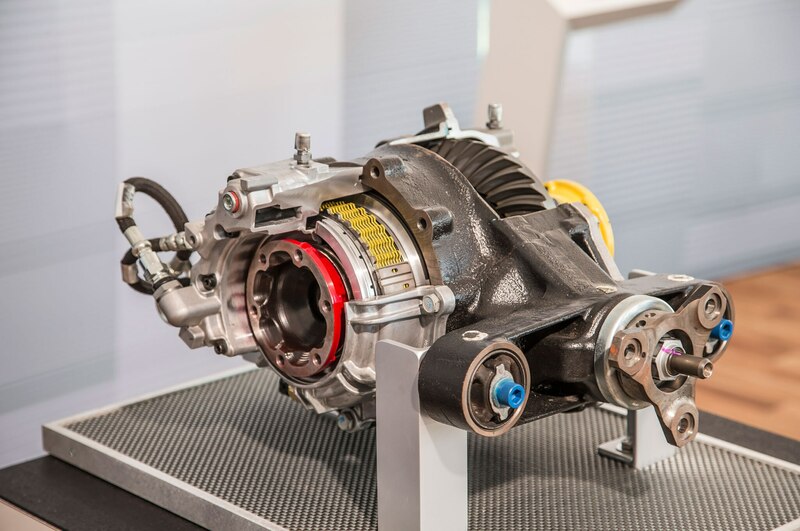 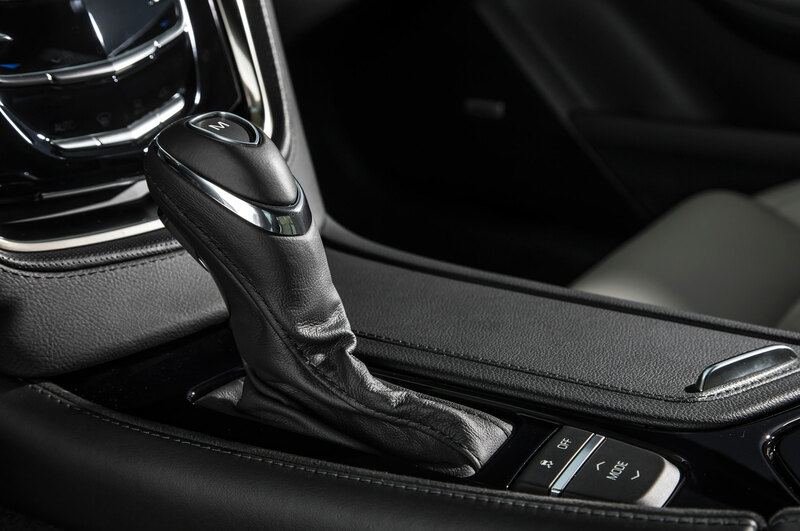 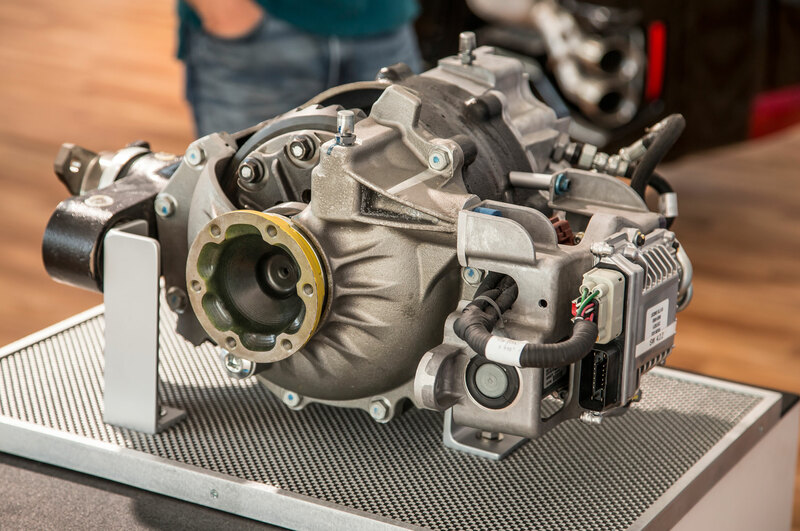 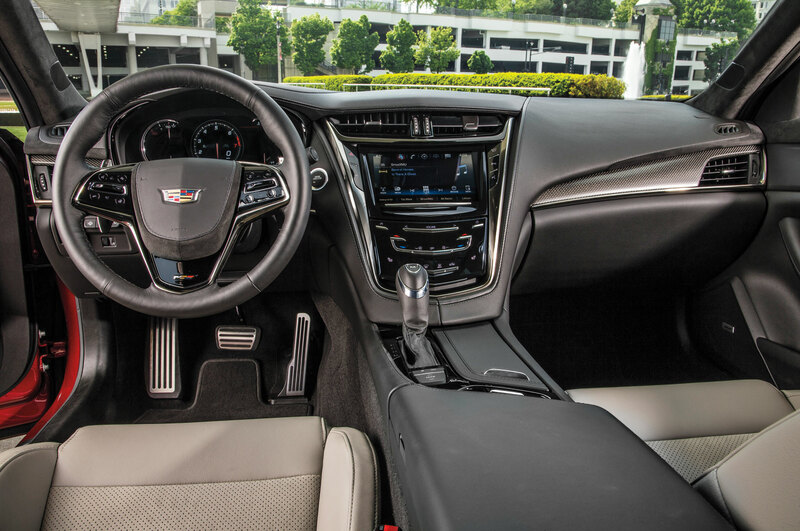 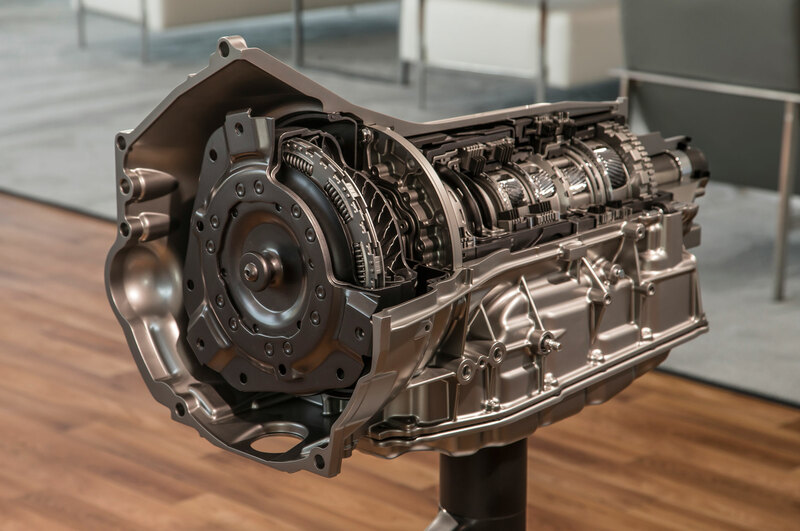 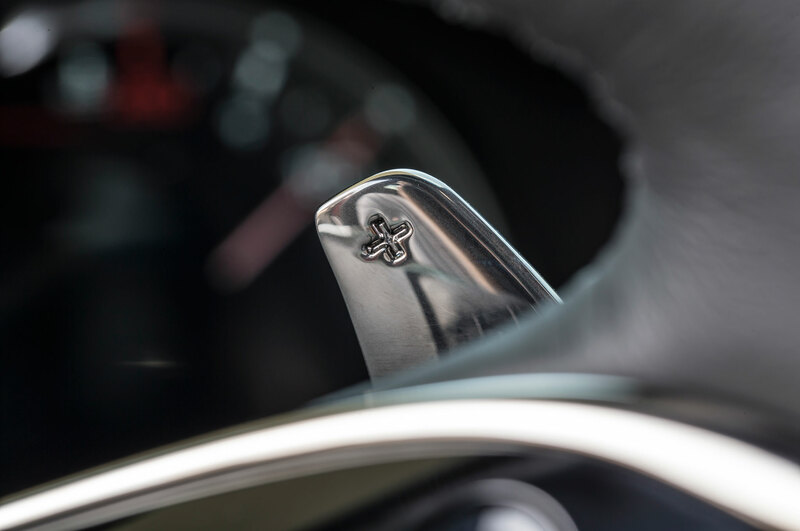 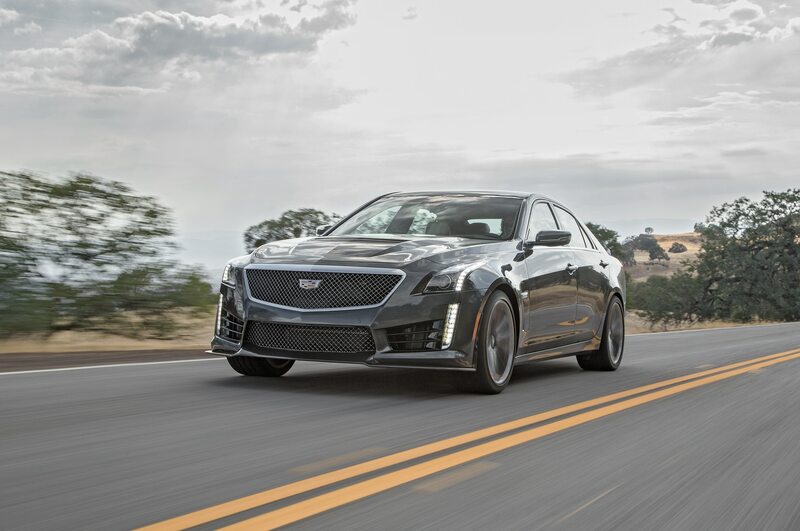 While the past two generations of CTS-V had an option of either a manual transmission or a six-speed automatic, there is only one choice of transmission this time around, GM’s new eight-speed automatic. 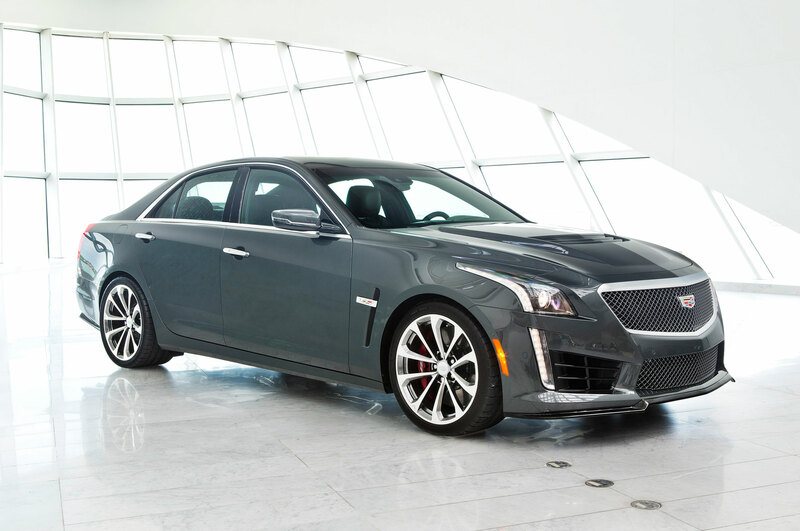 Overall, the third-generation CTS-V is 135 pounds lighter than the previous generation, down to 4,145 pounds. 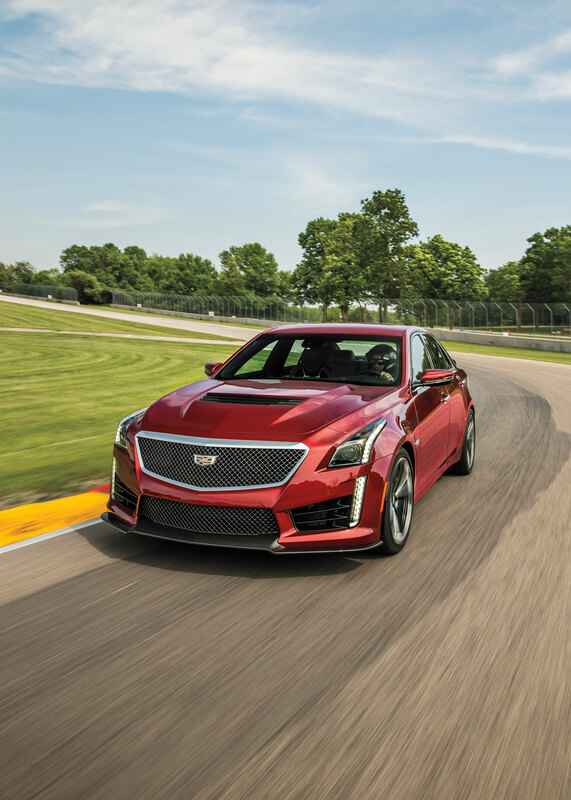 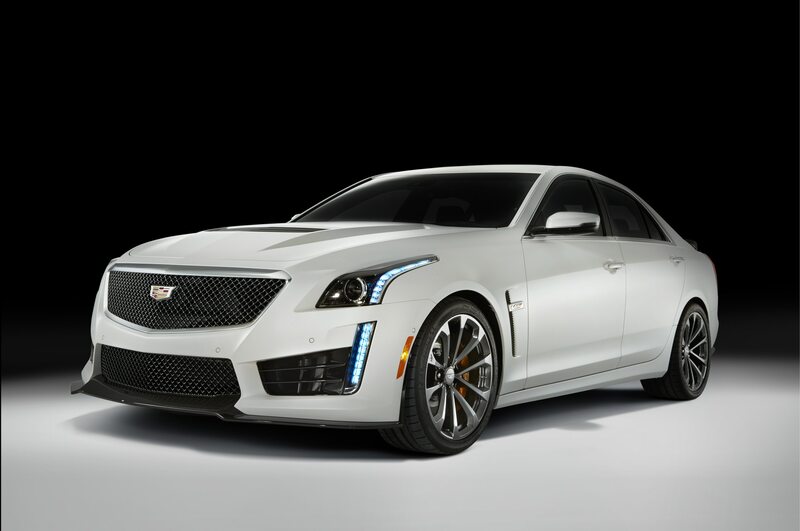 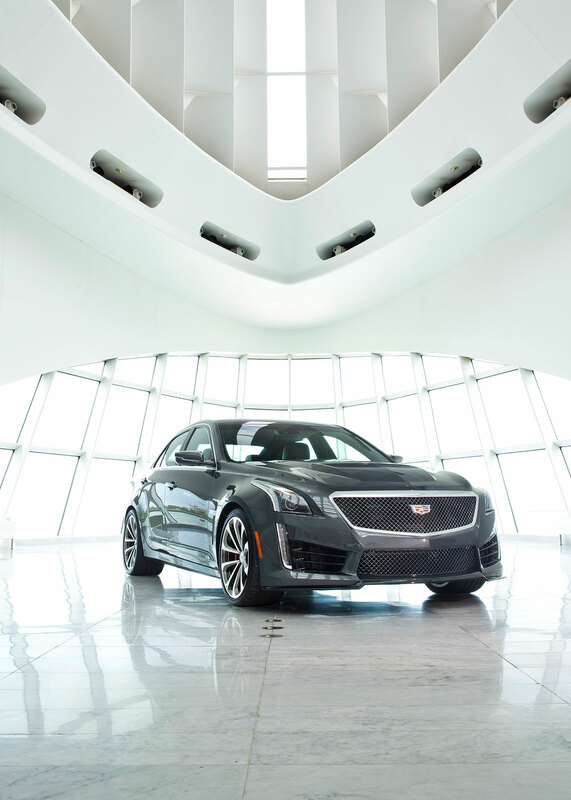 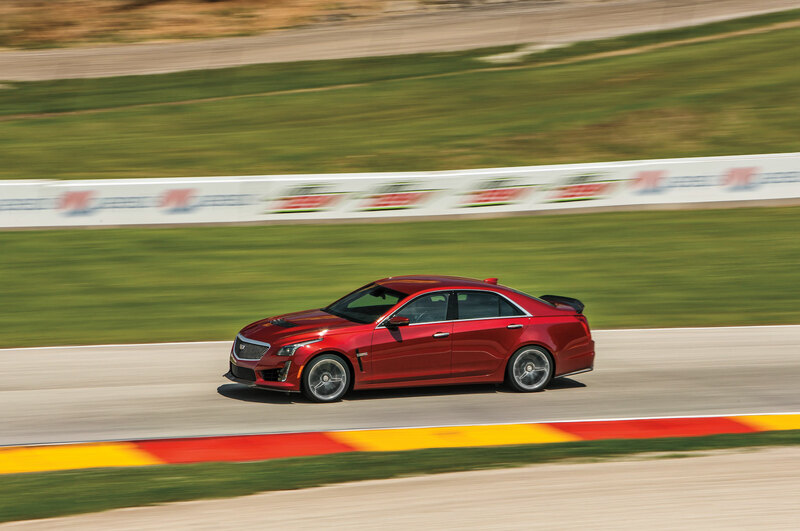 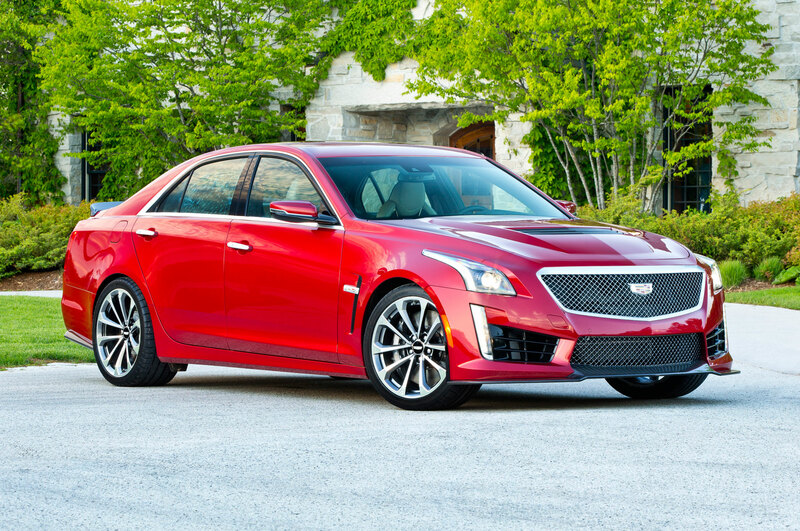 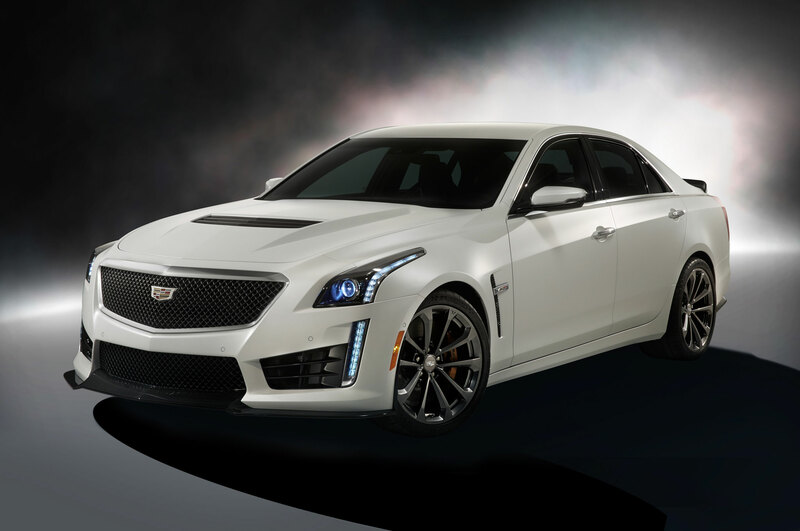 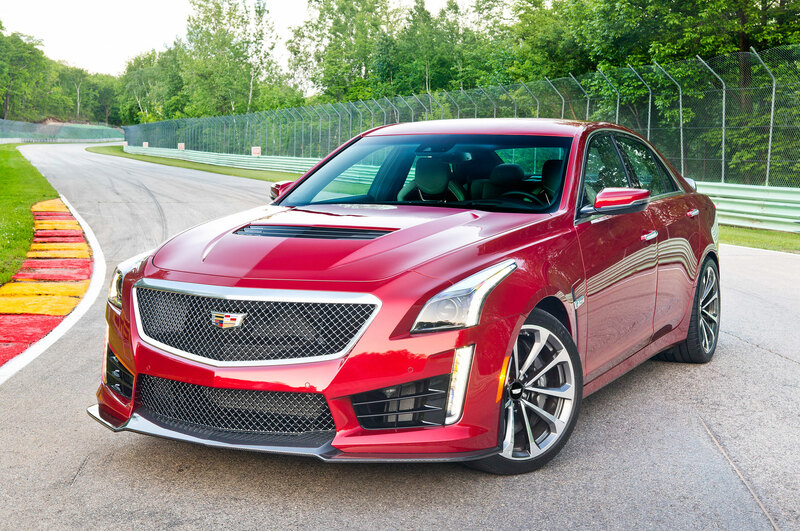 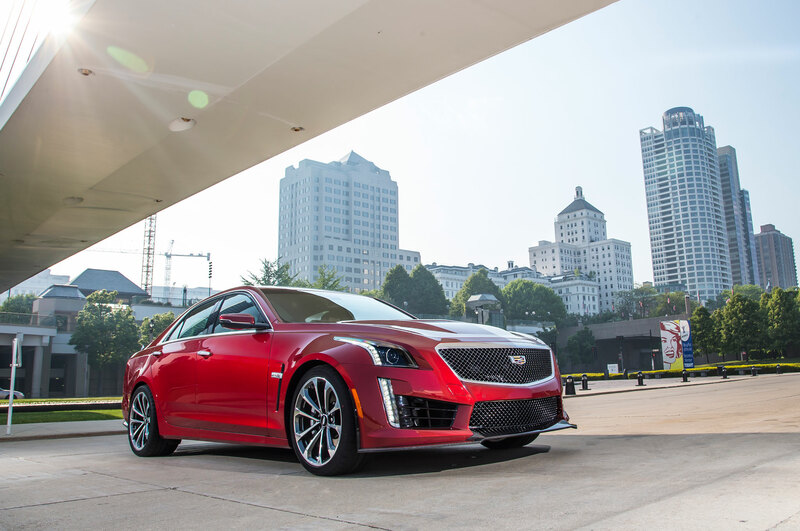 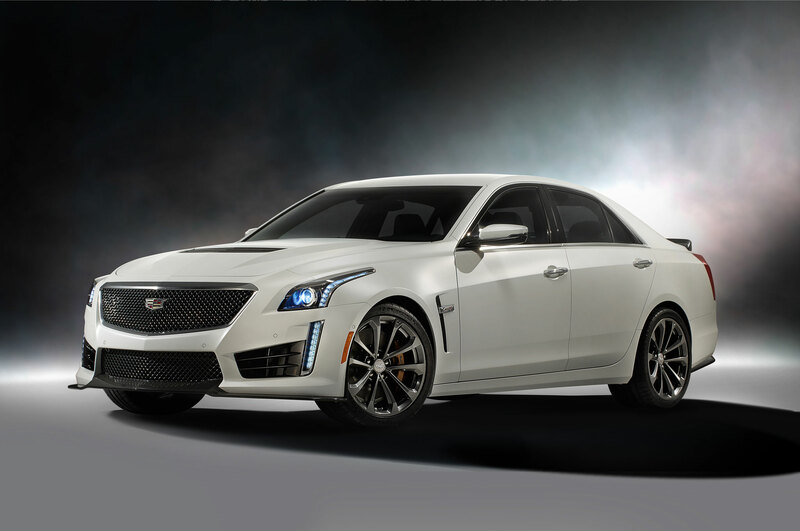 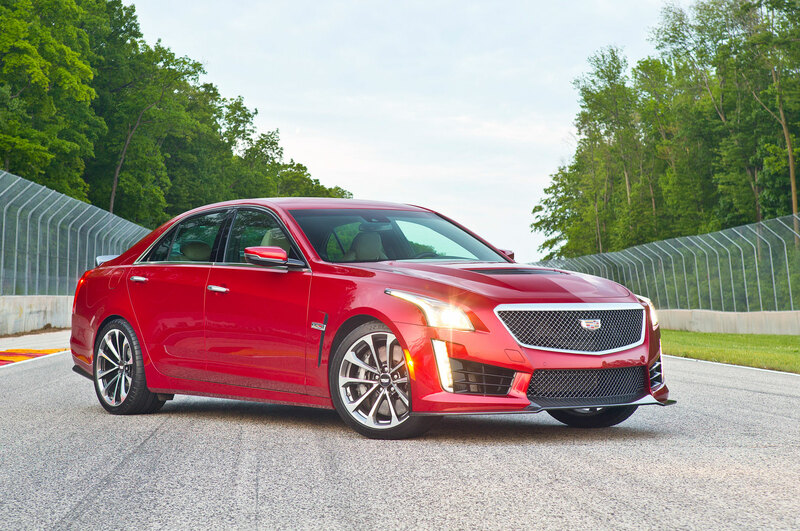 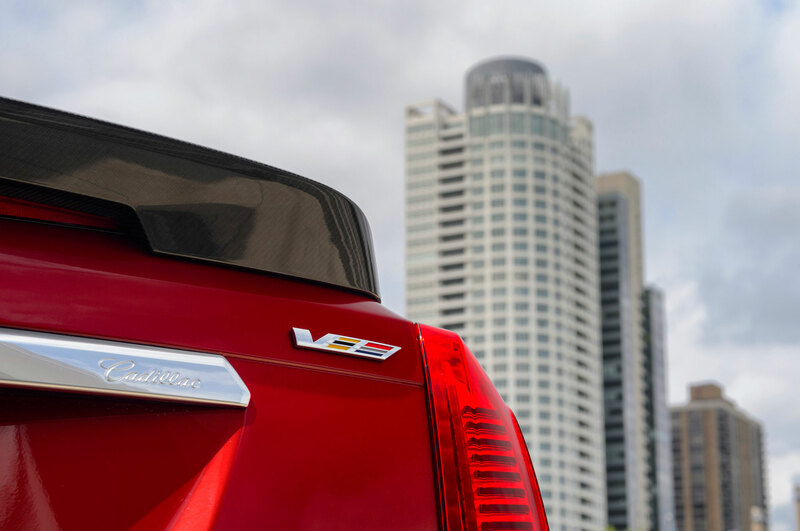 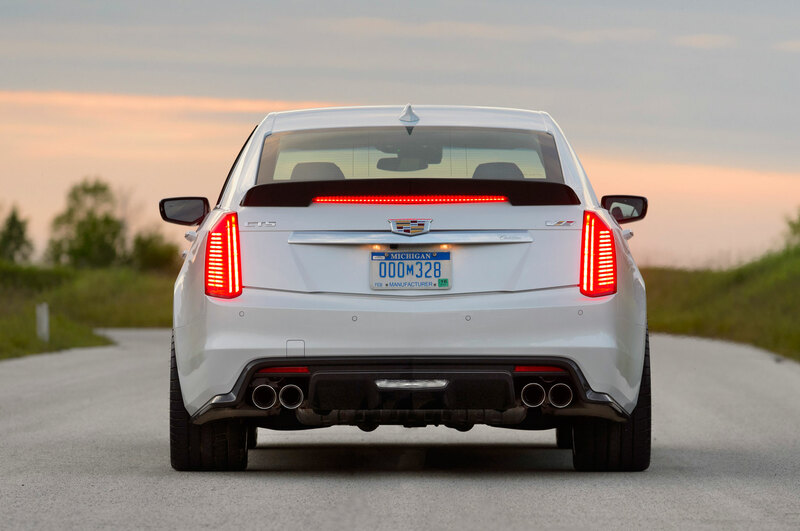 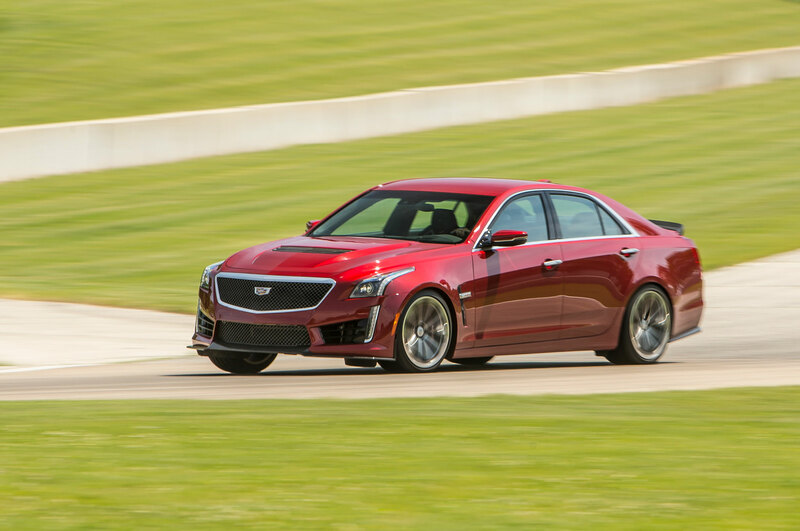 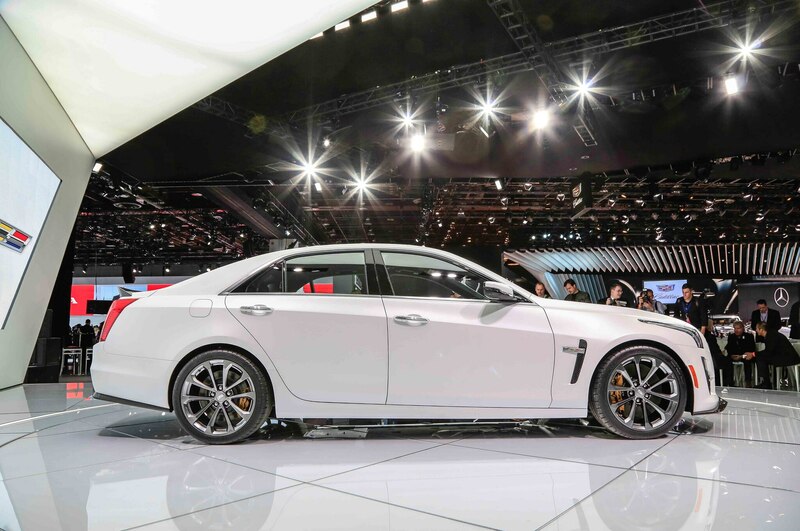 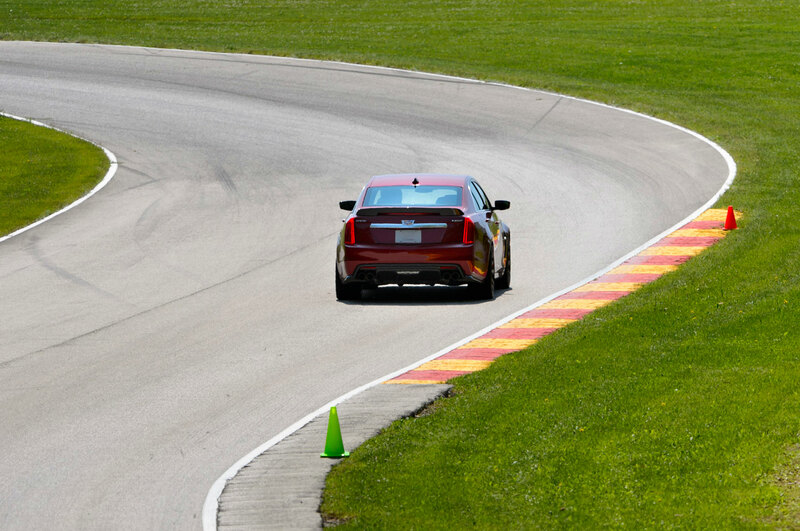 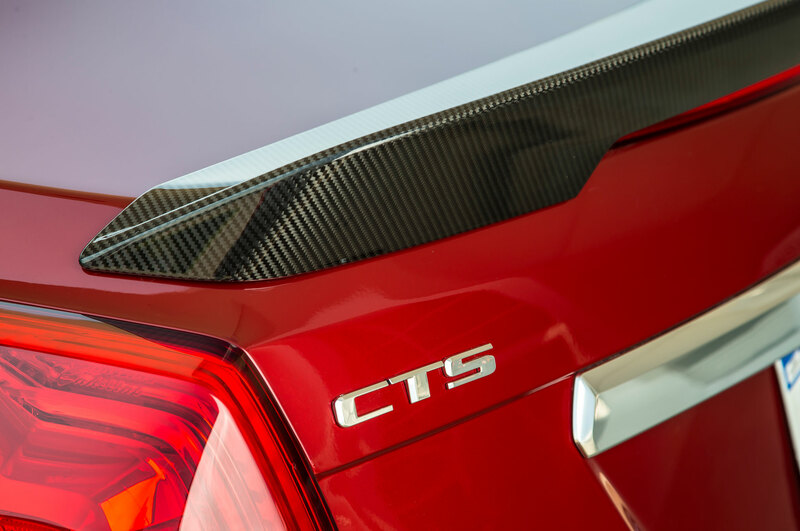 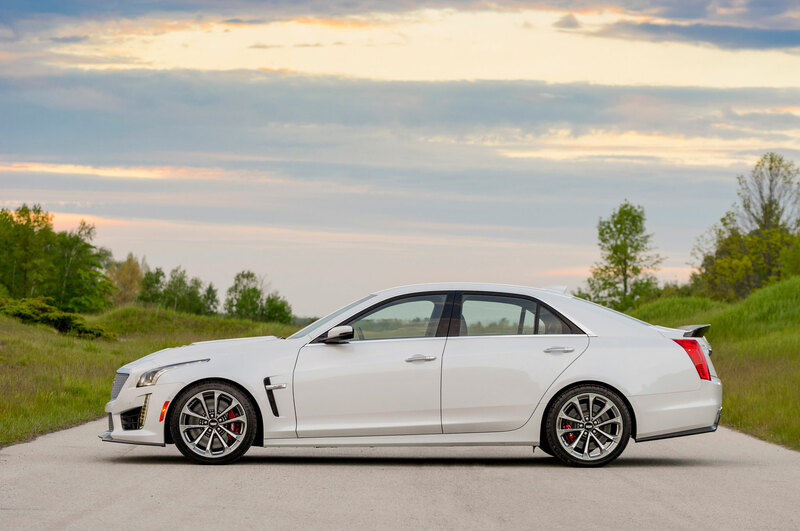 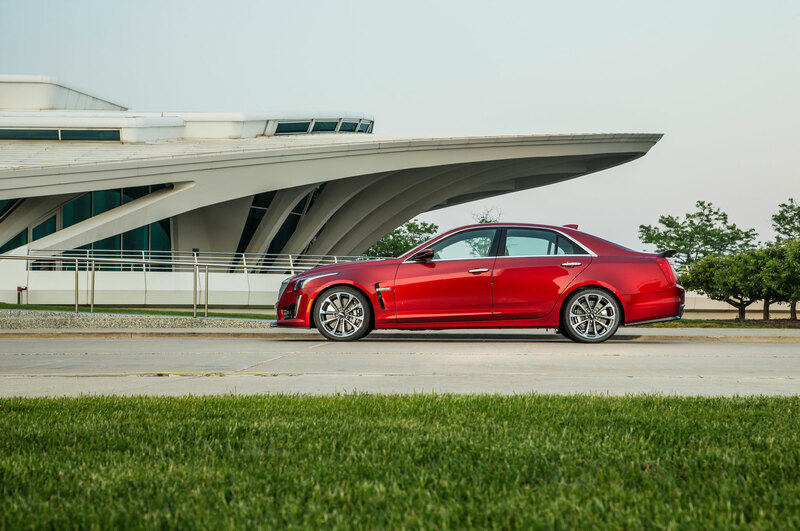 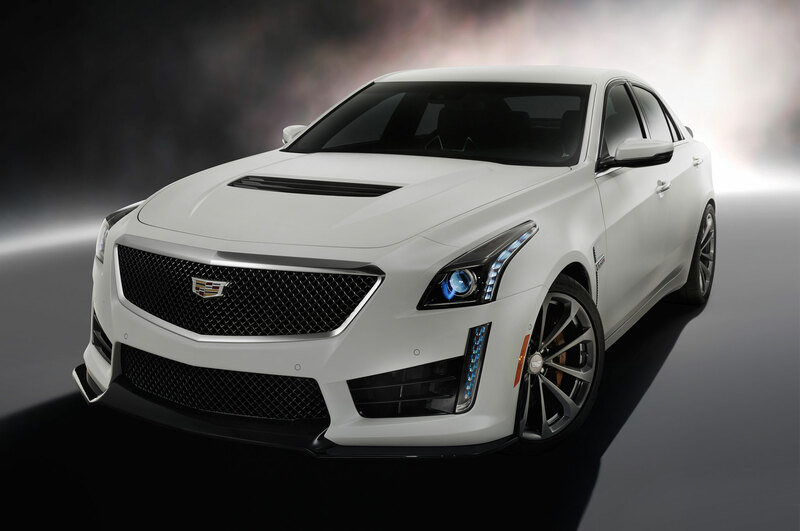 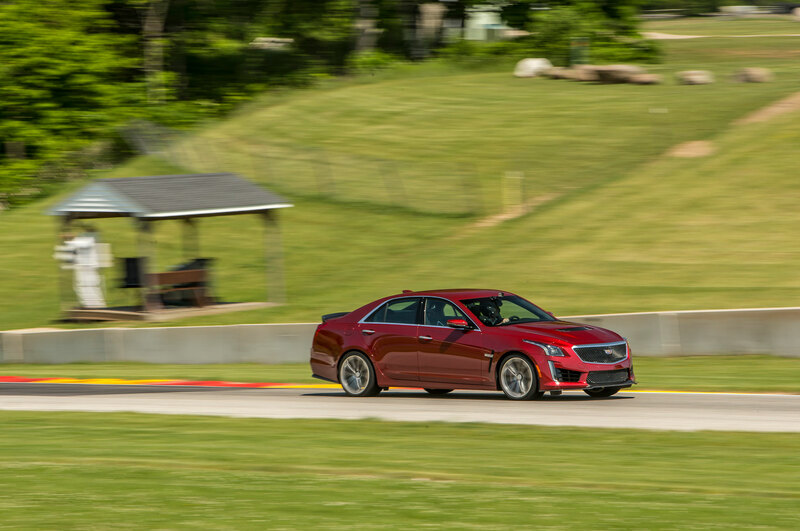 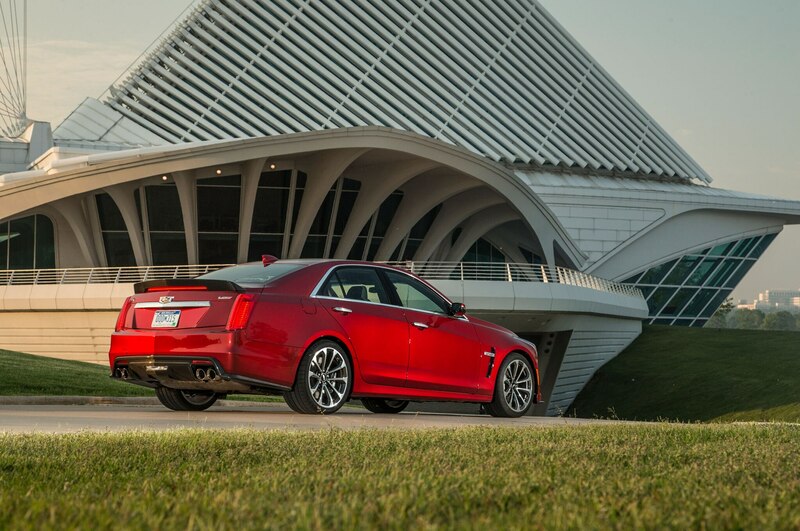 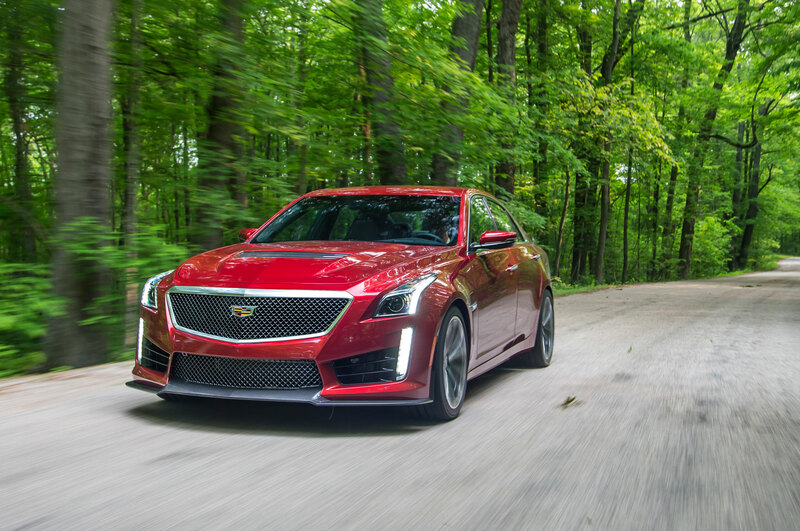 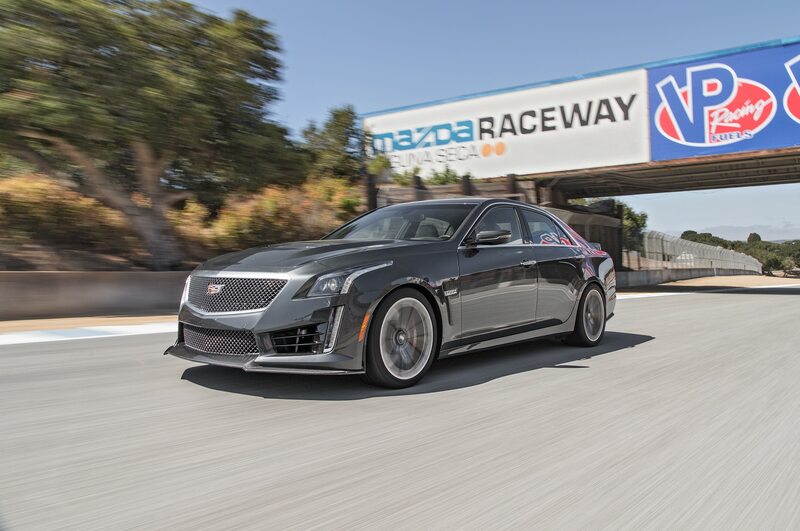 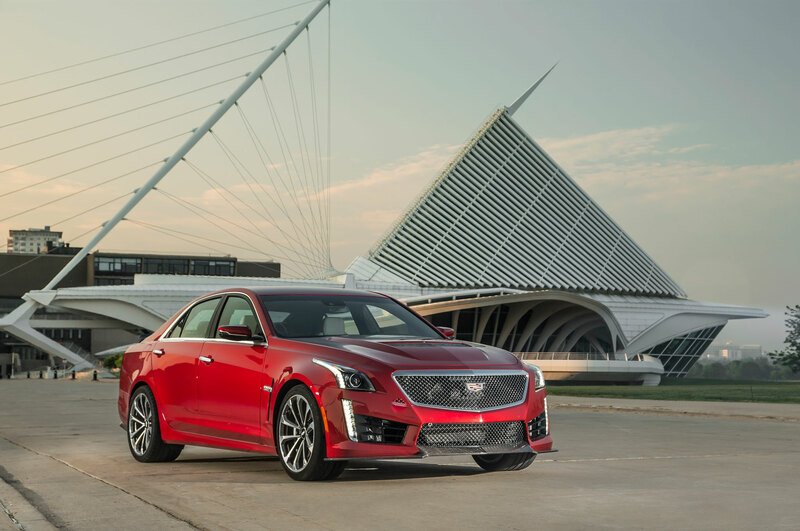 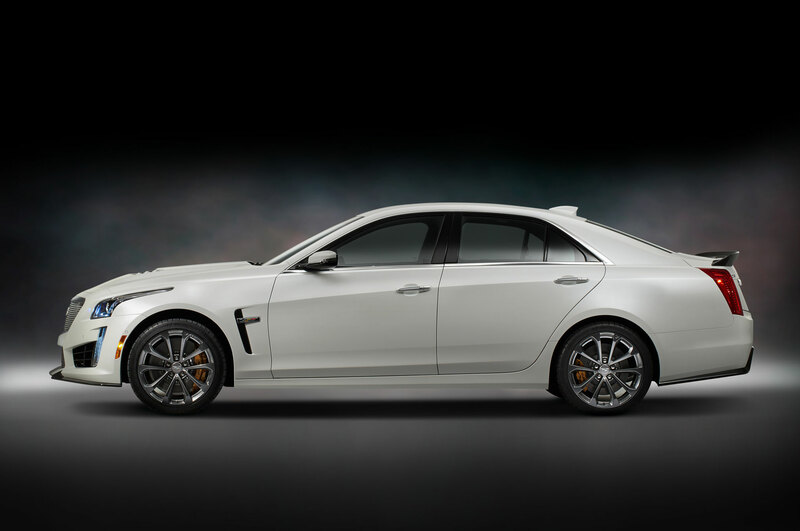 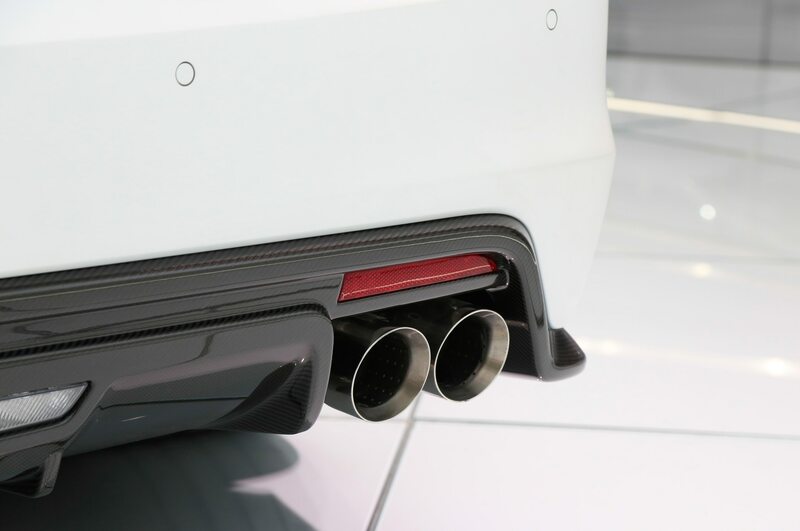 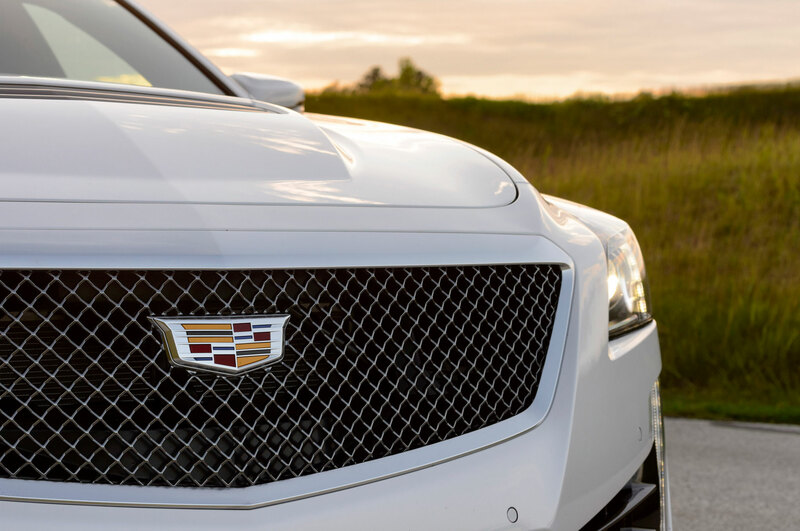 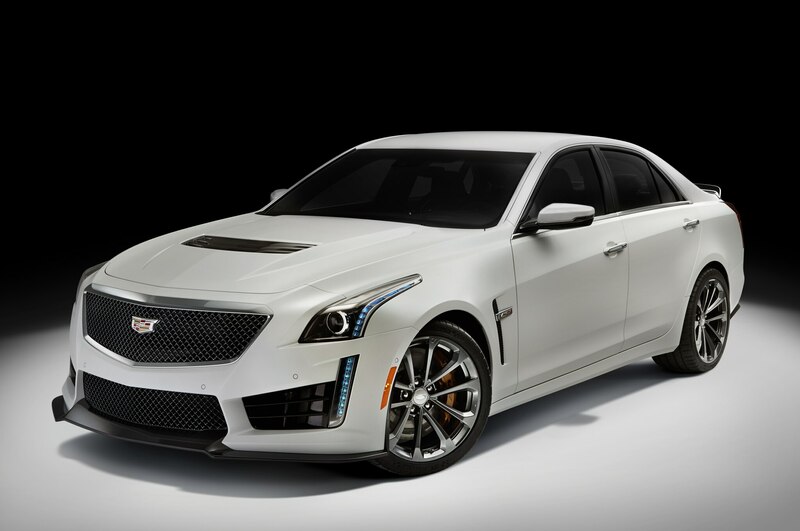 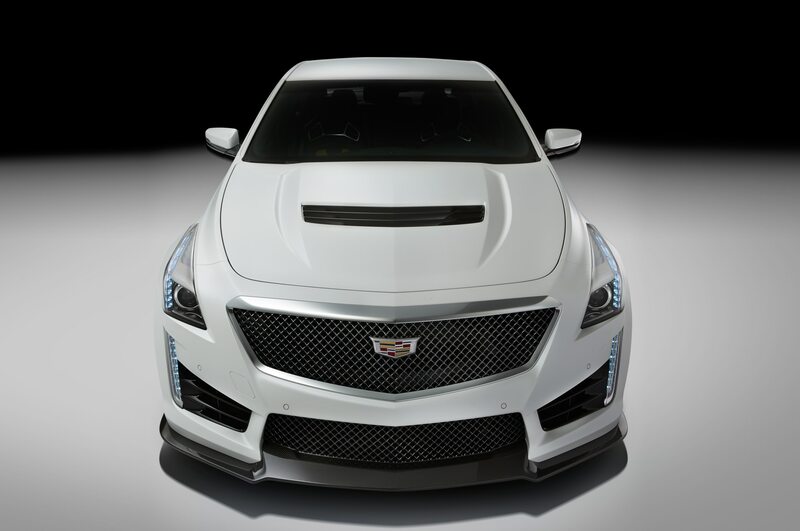 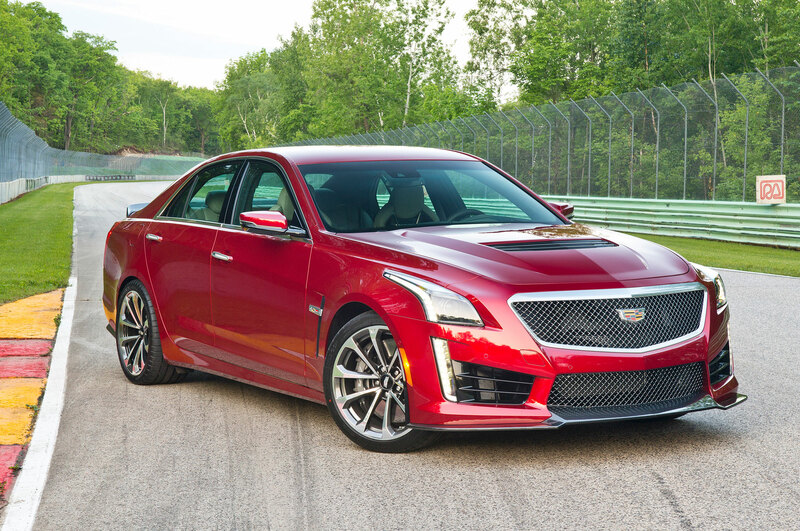 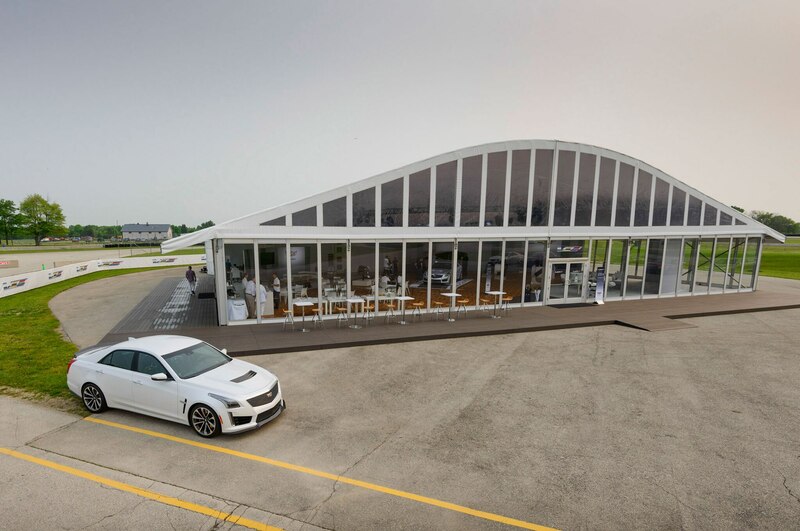 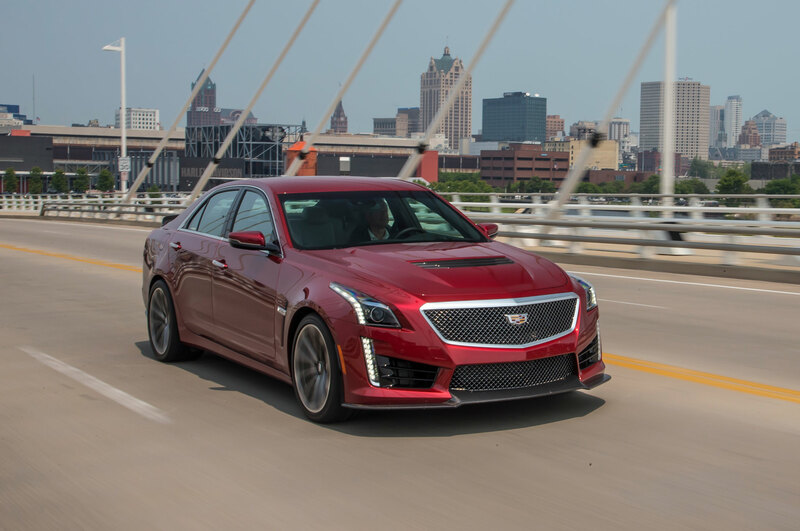 Check out the CTS-V in action below, and look for the official public debut of the 2016 Cadillac CTS-V at the 2015 Detroit Auto Show in January.